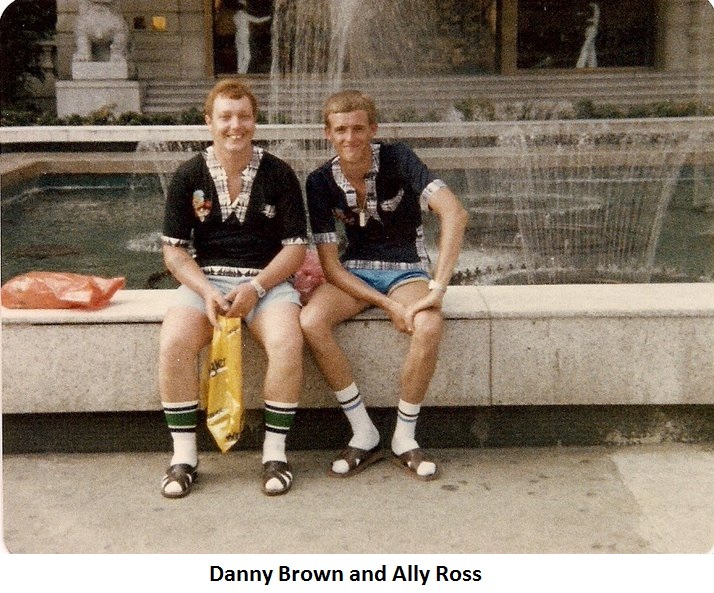 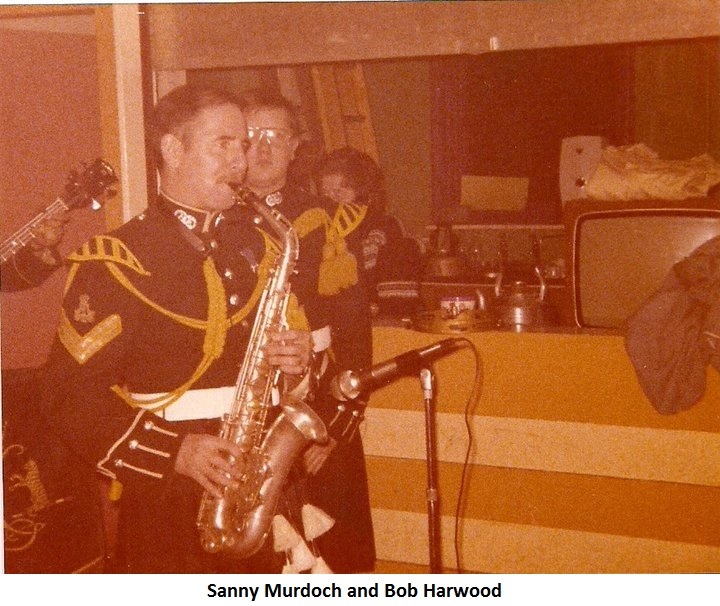 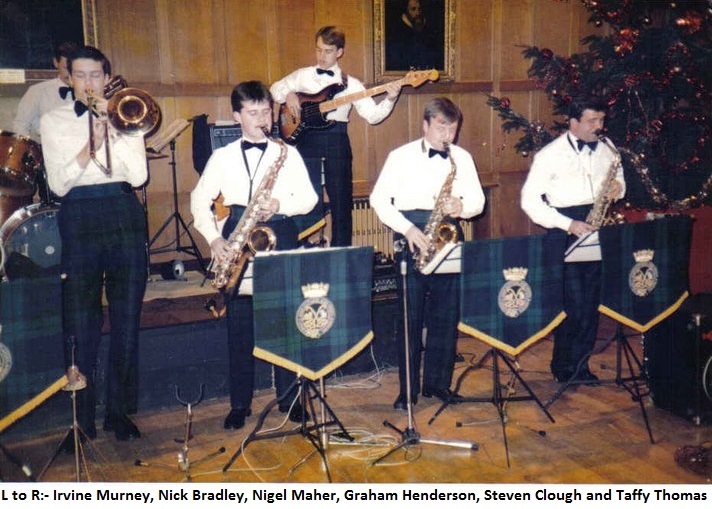 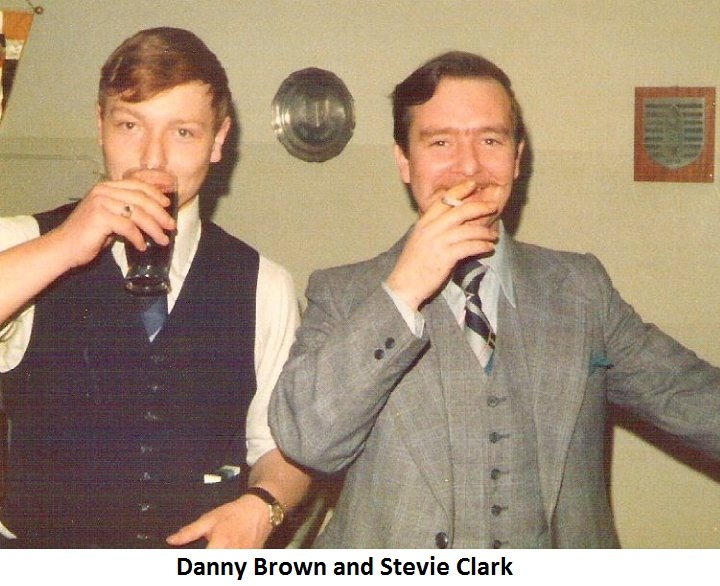 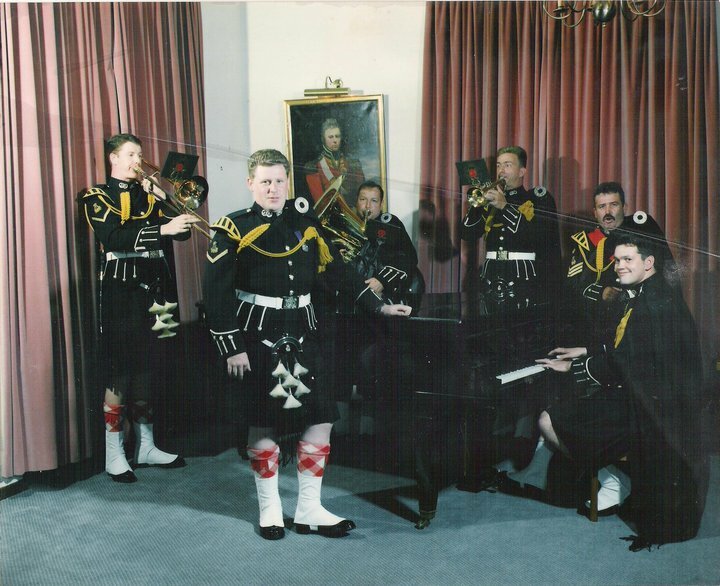 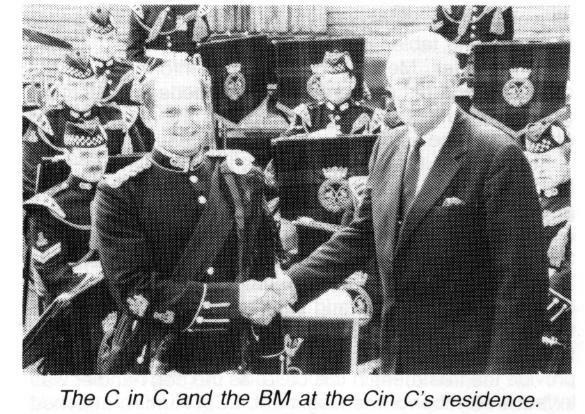 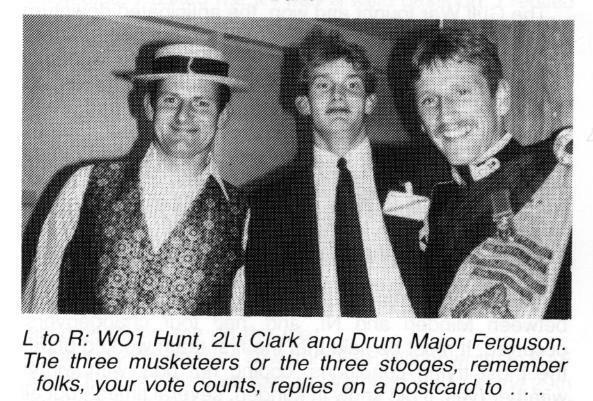 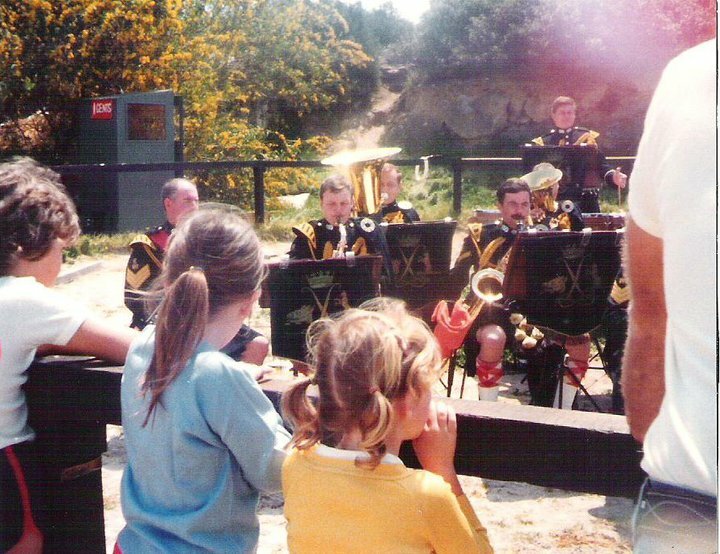 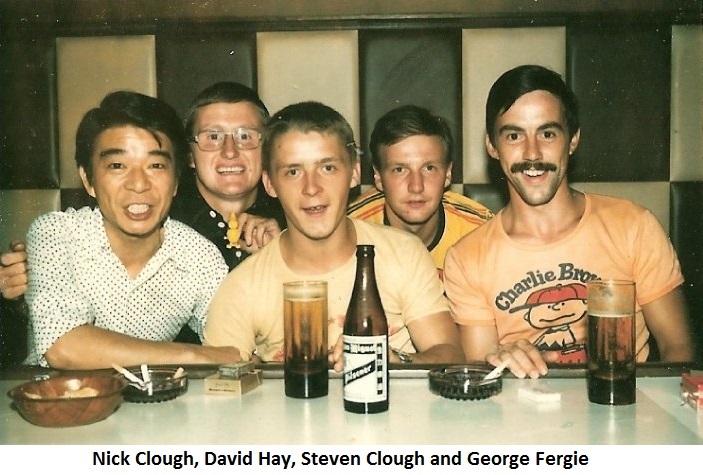 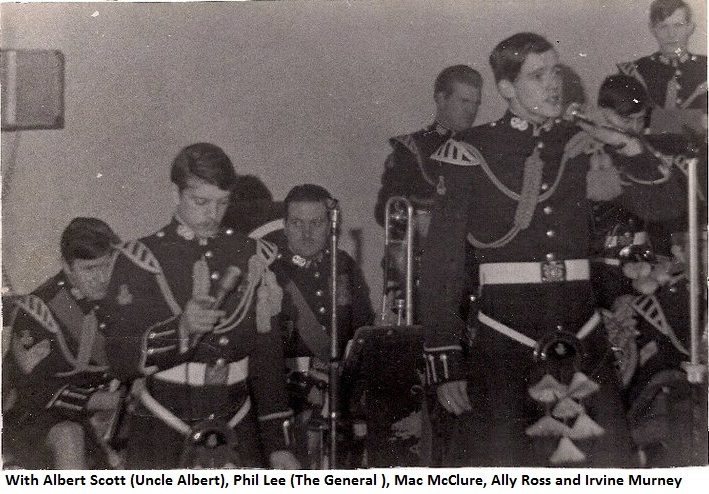 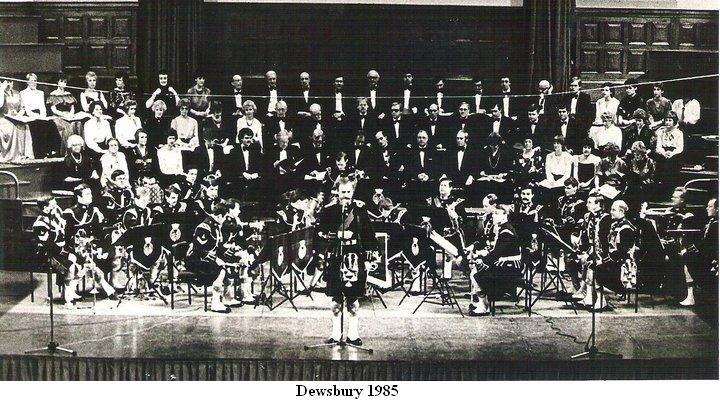 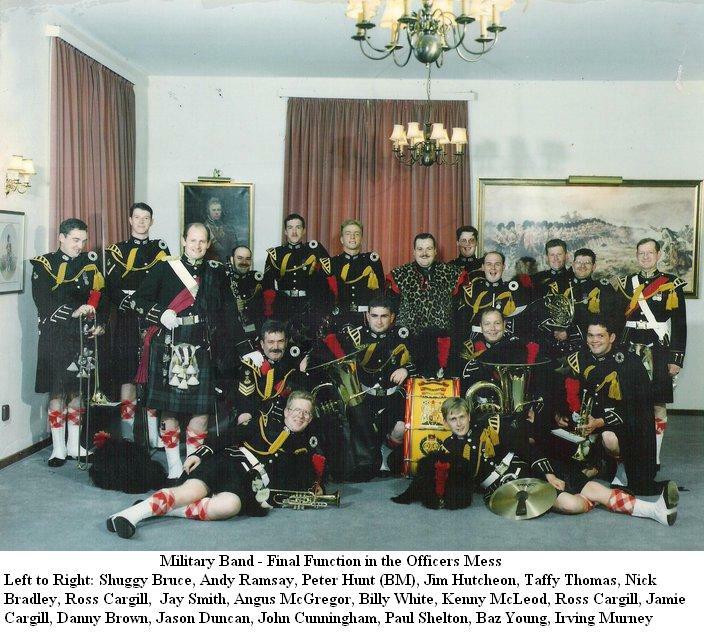 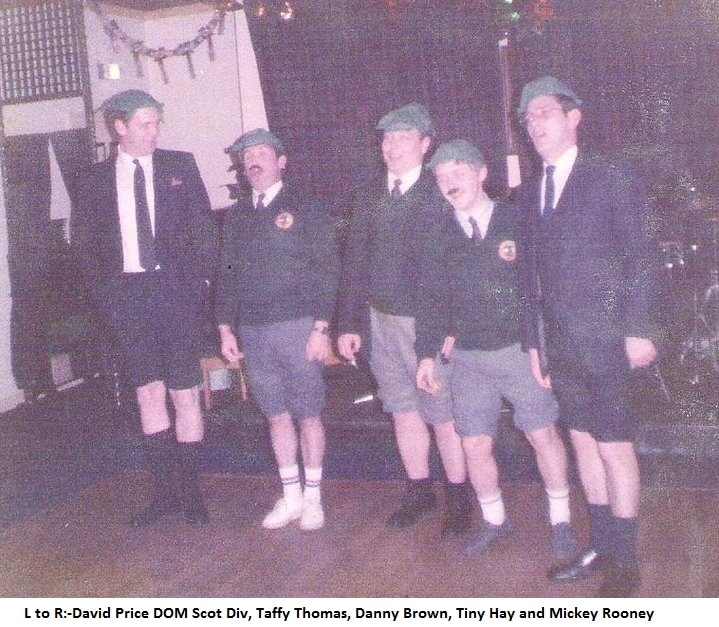 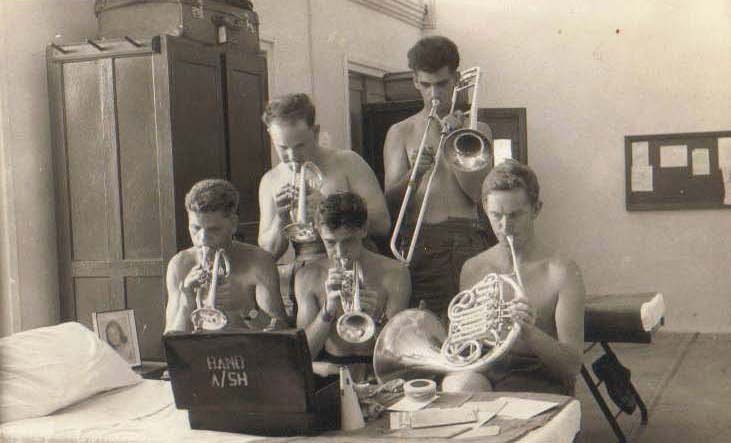 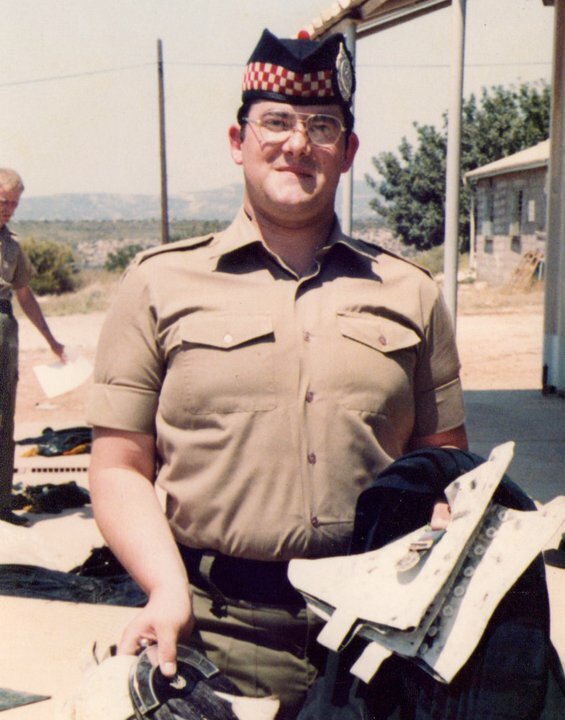 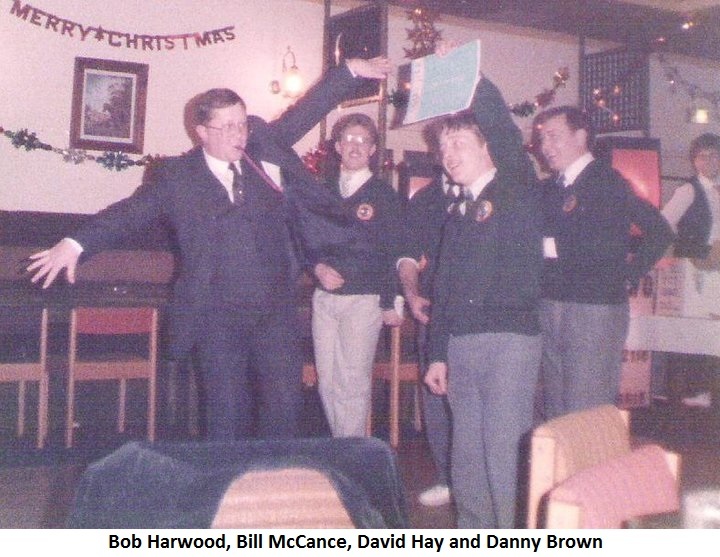 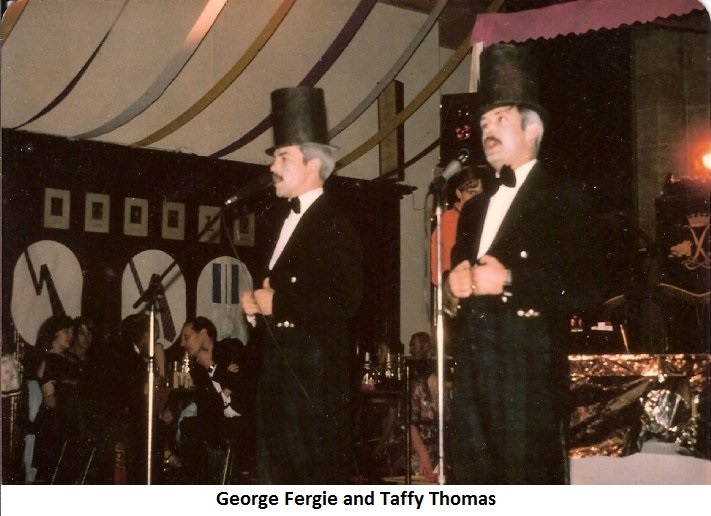 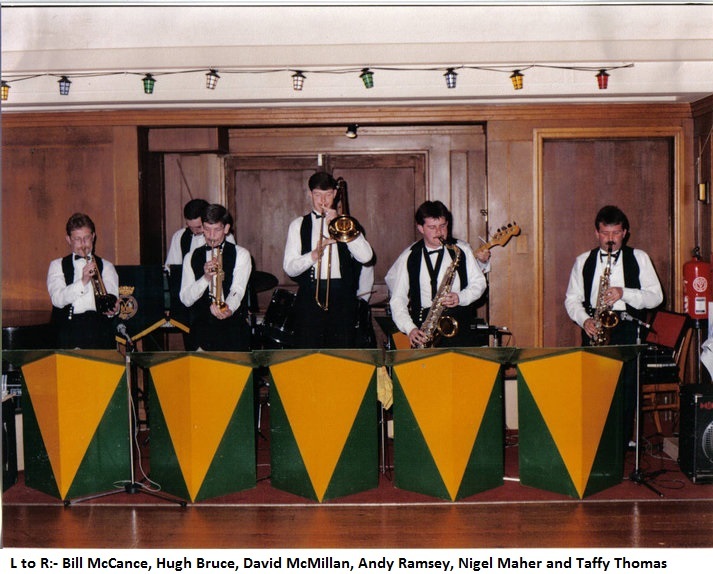 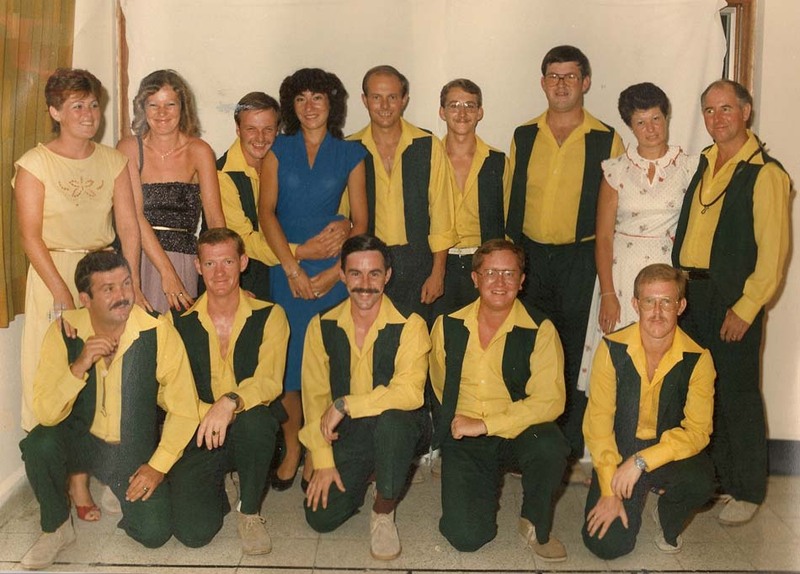 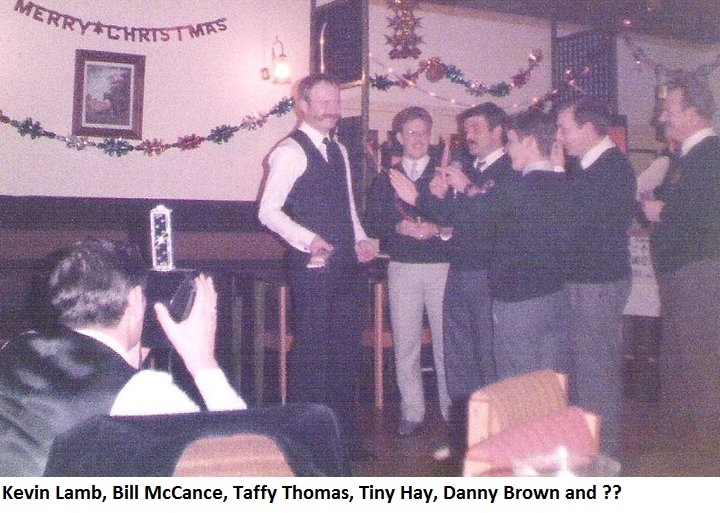 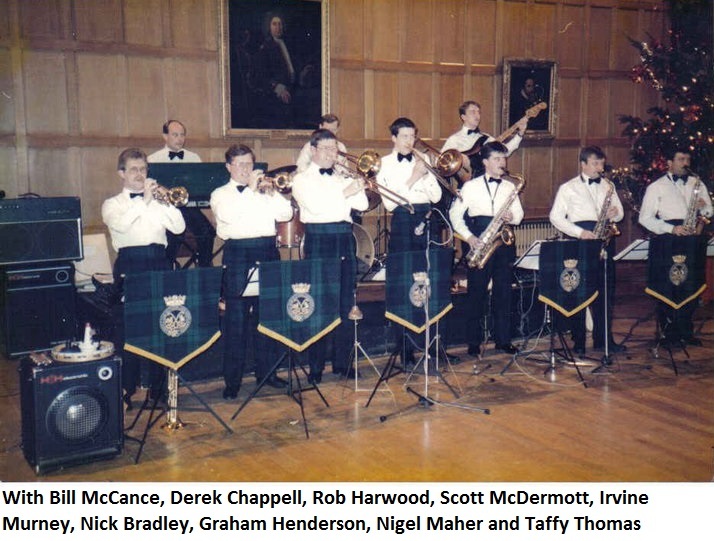 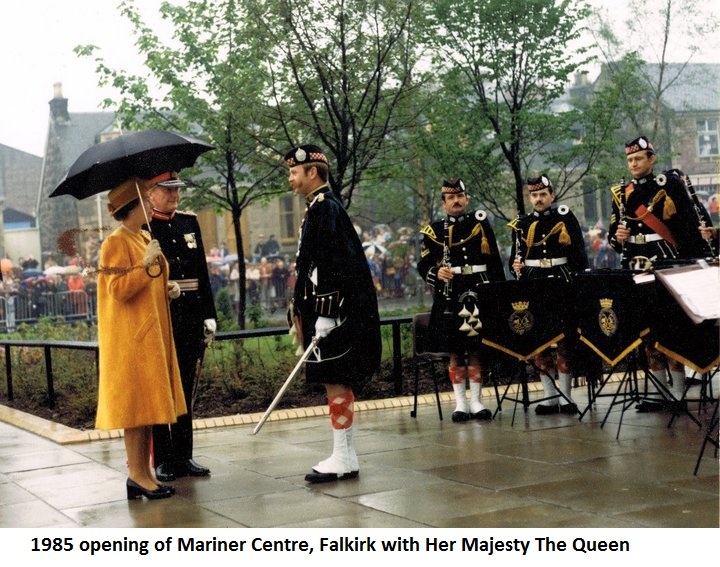 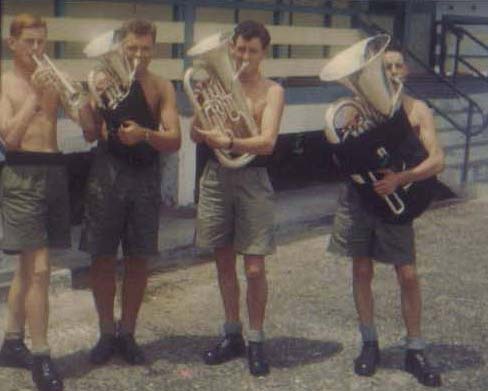 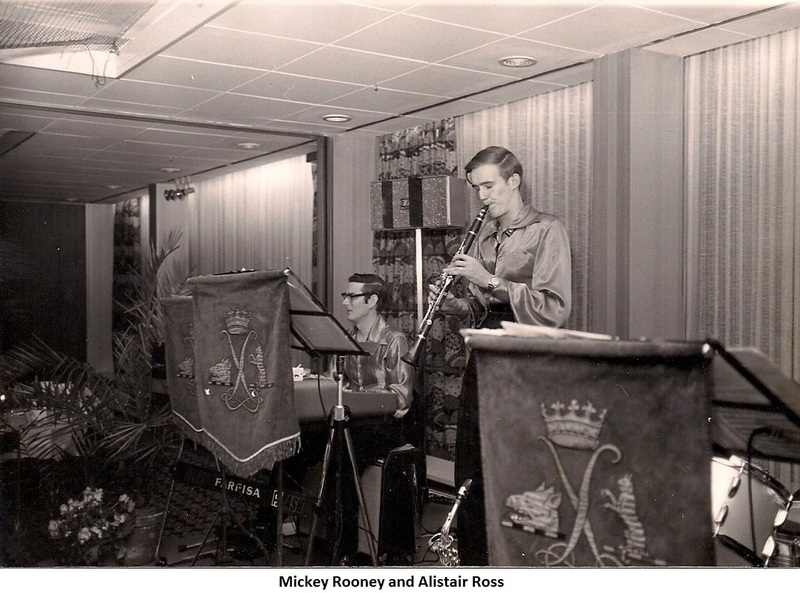 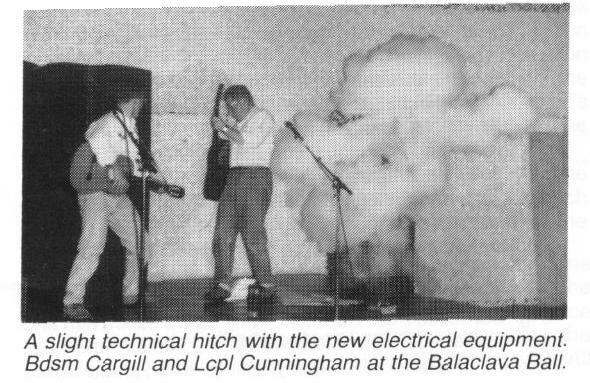 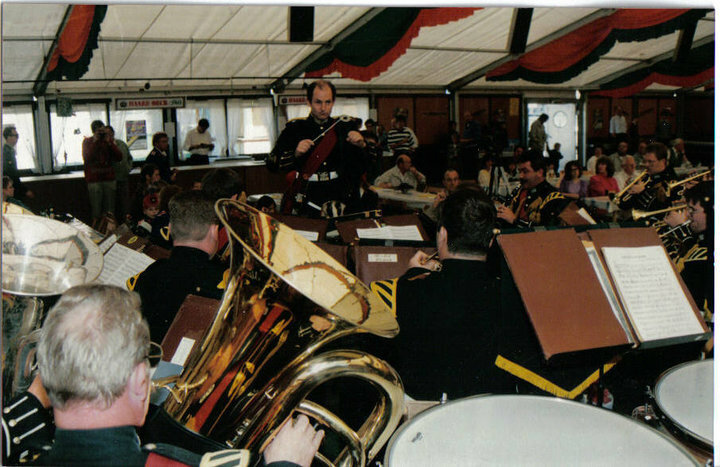 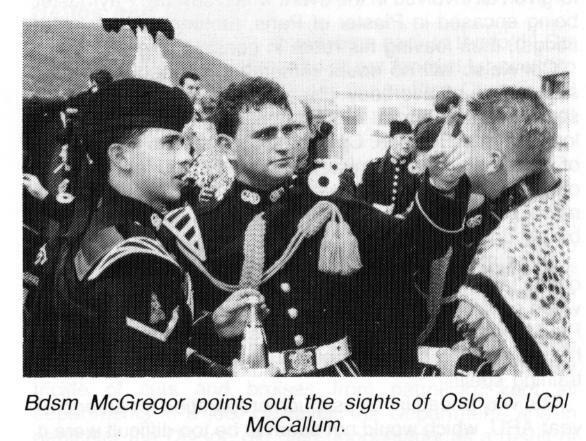 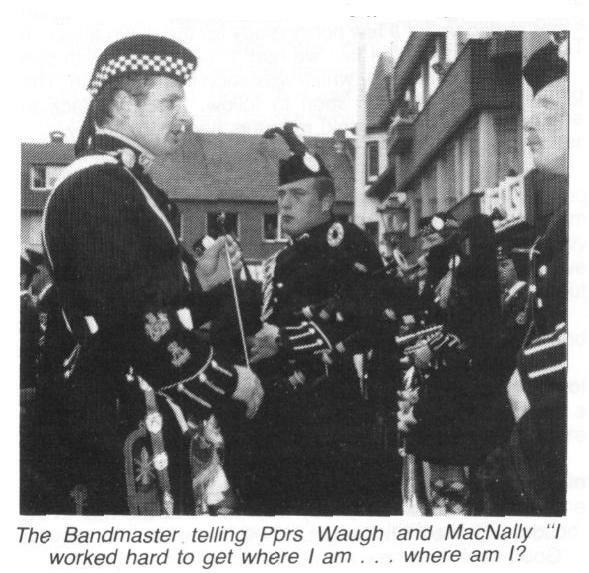 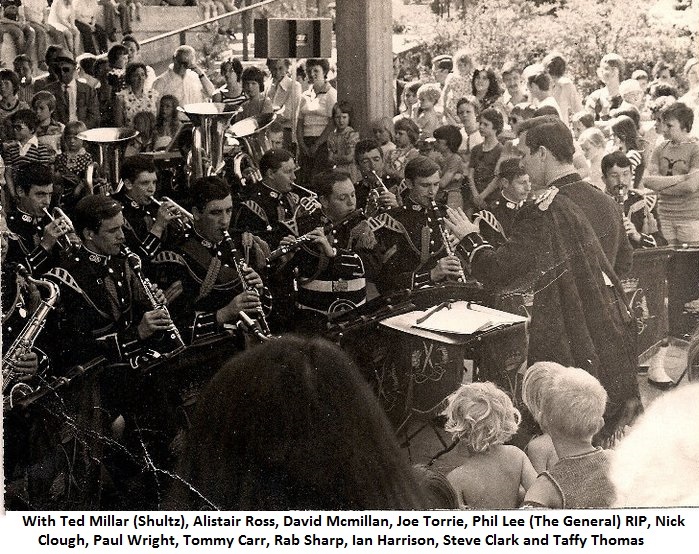 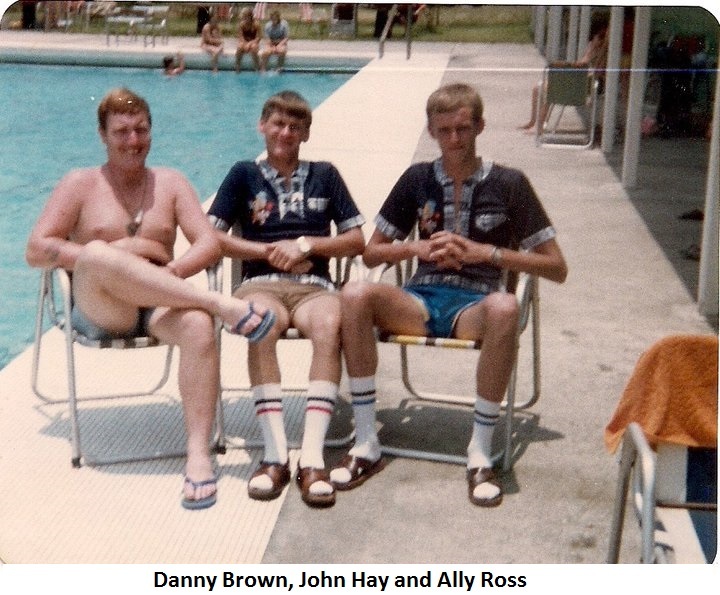 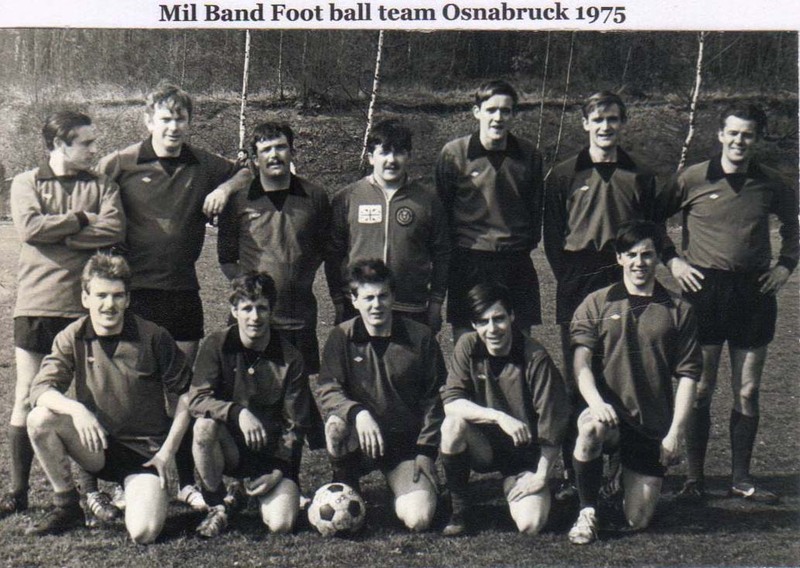 In 1993 the decision was finally taken on the future of the Regimental Band. 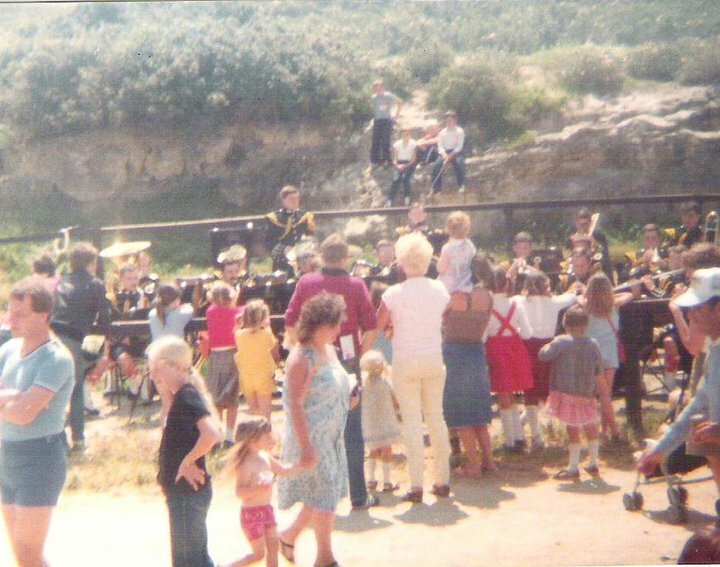 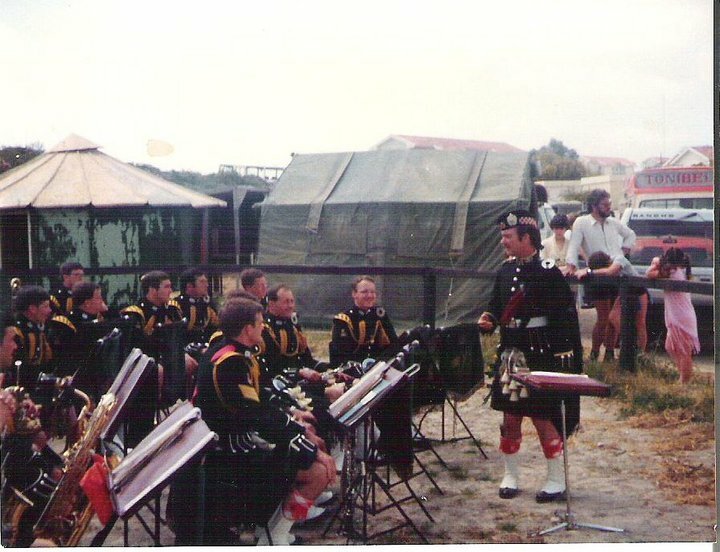 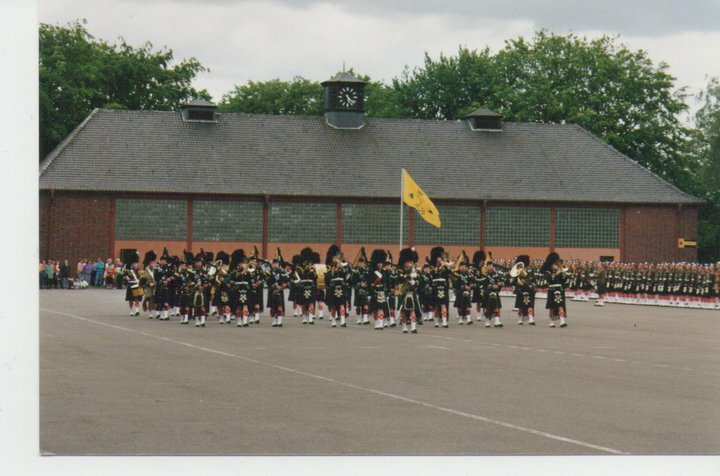 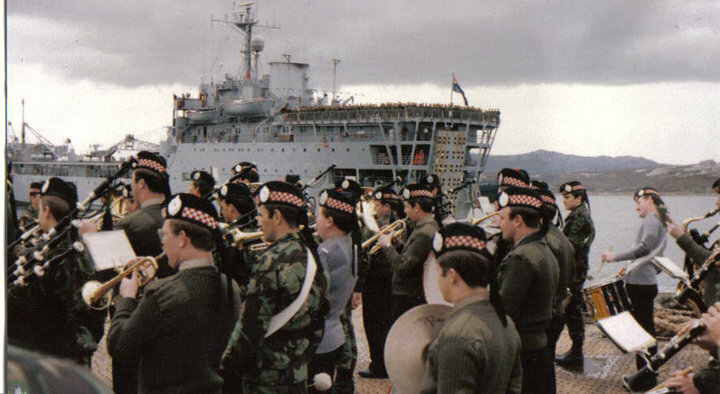 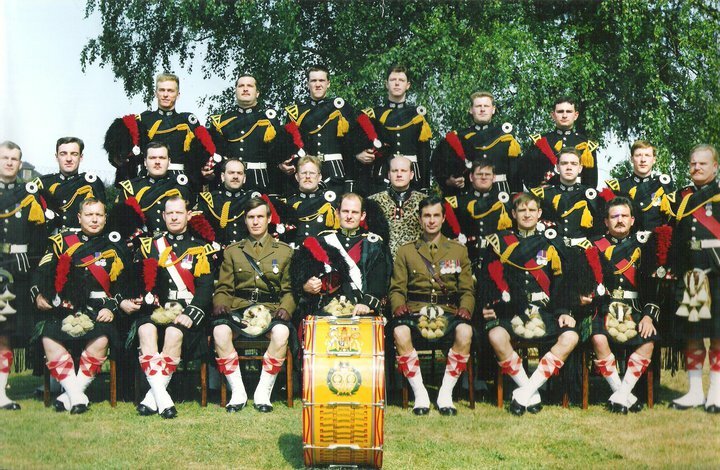 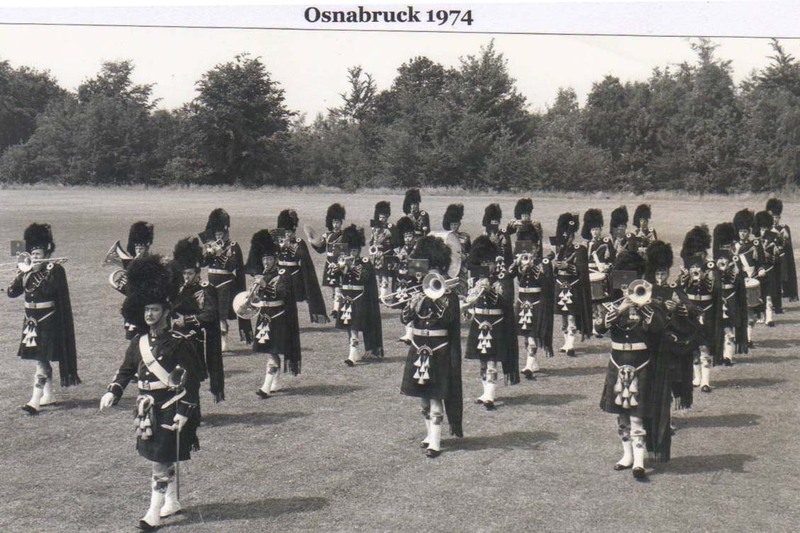 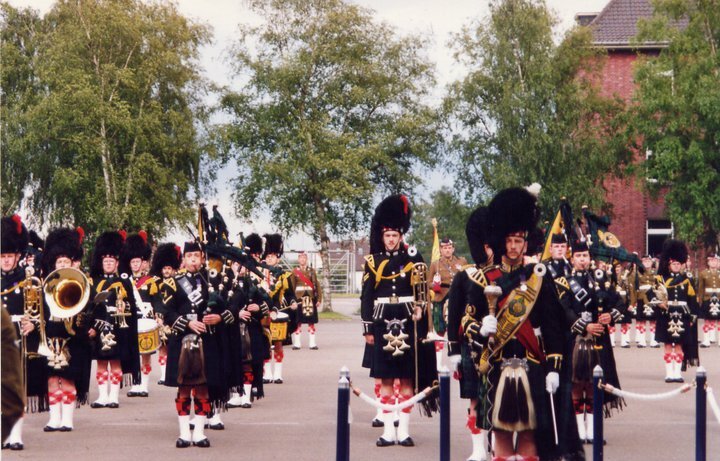 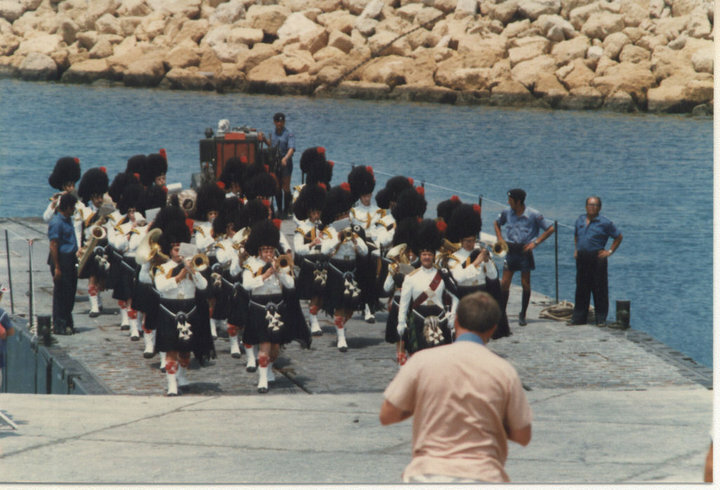 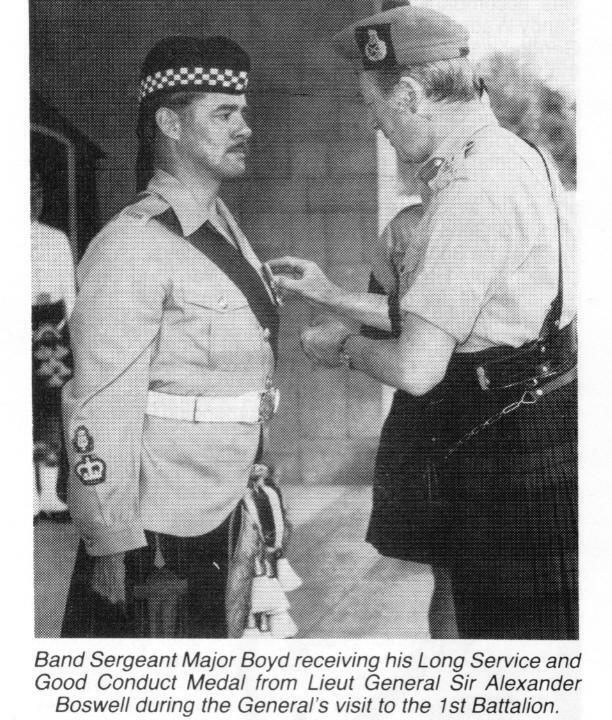 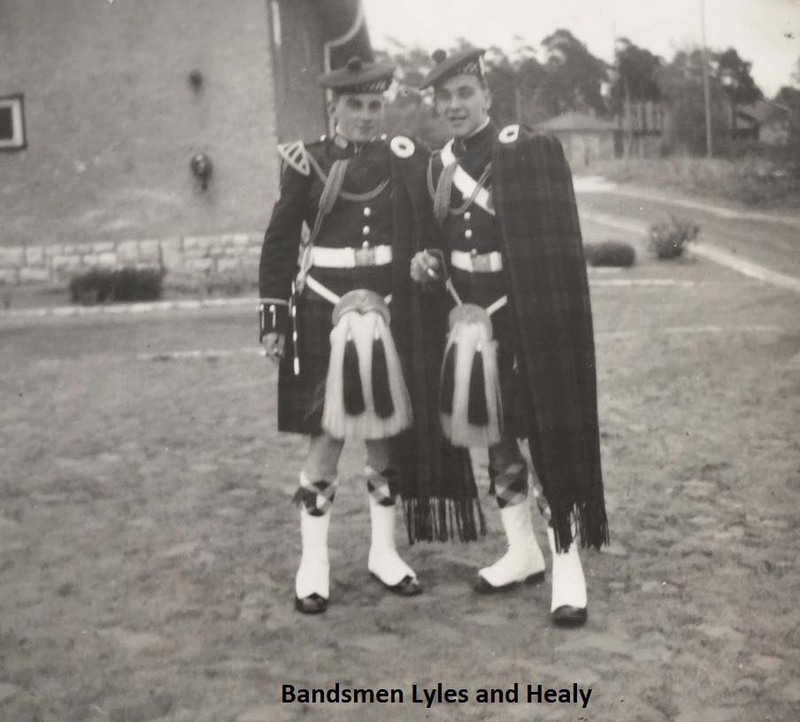 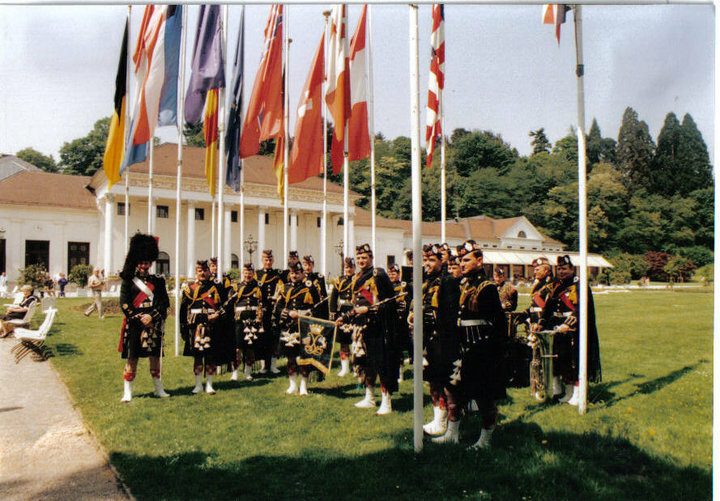 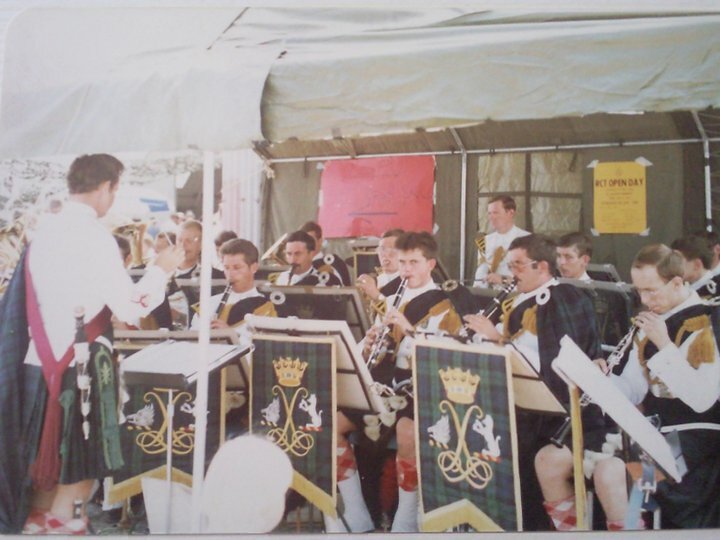 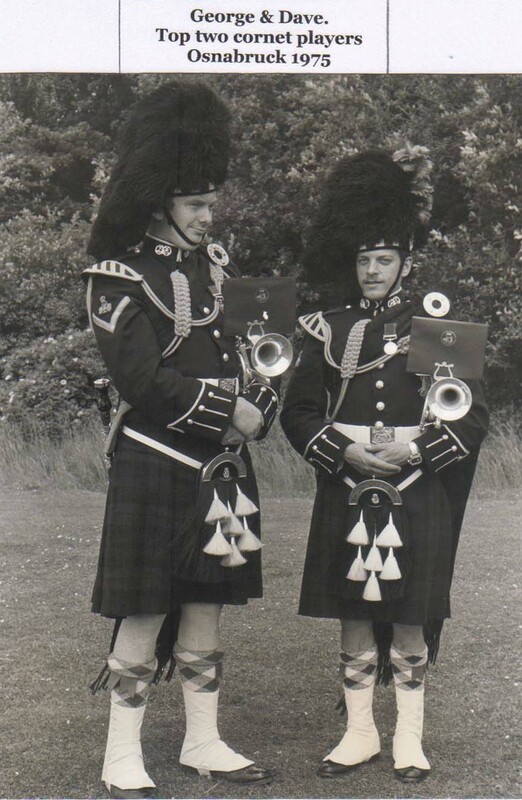 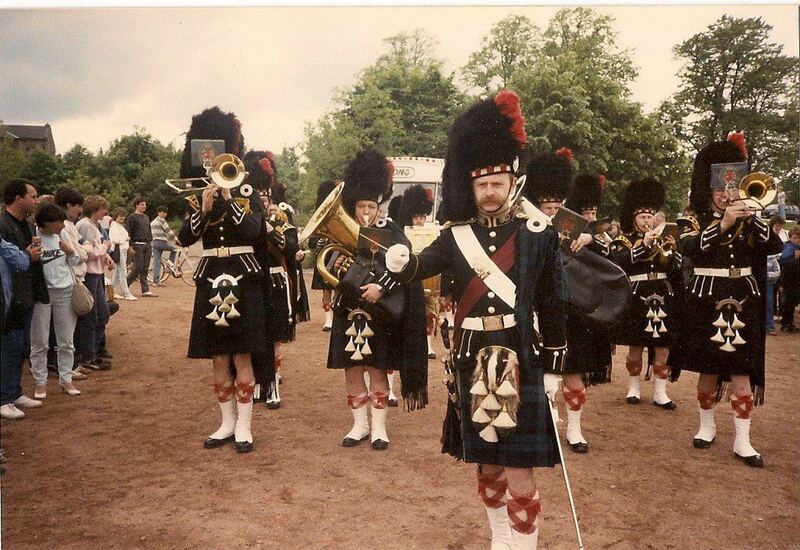 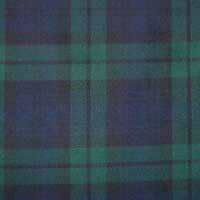 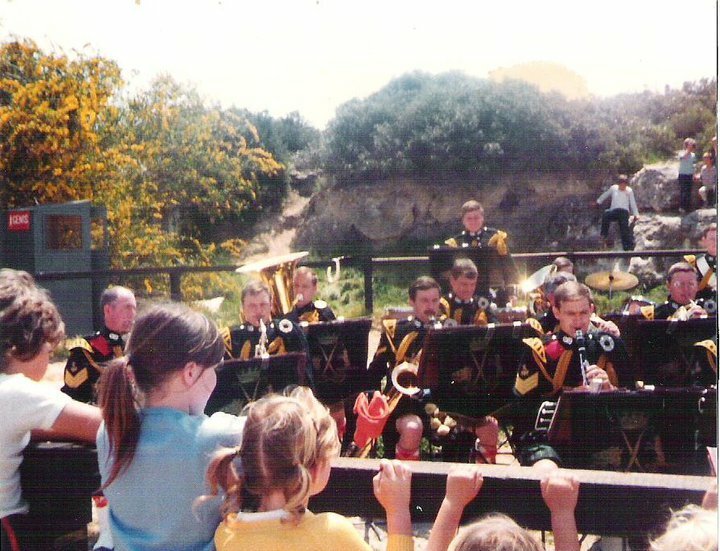 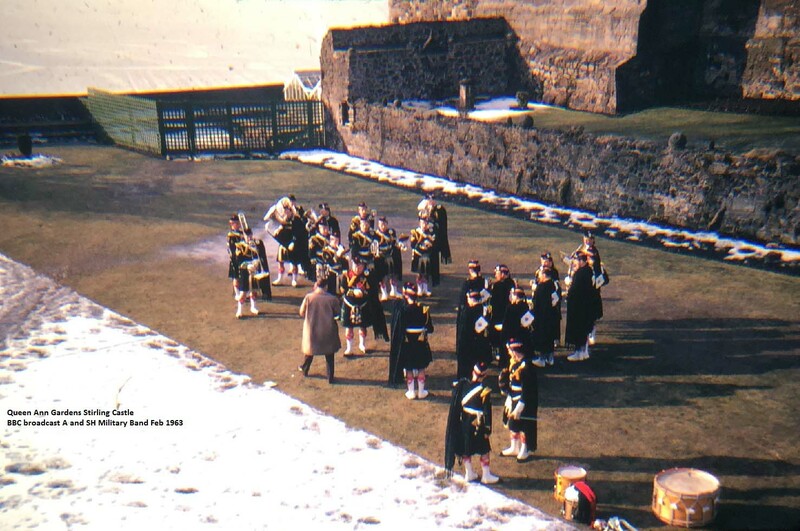 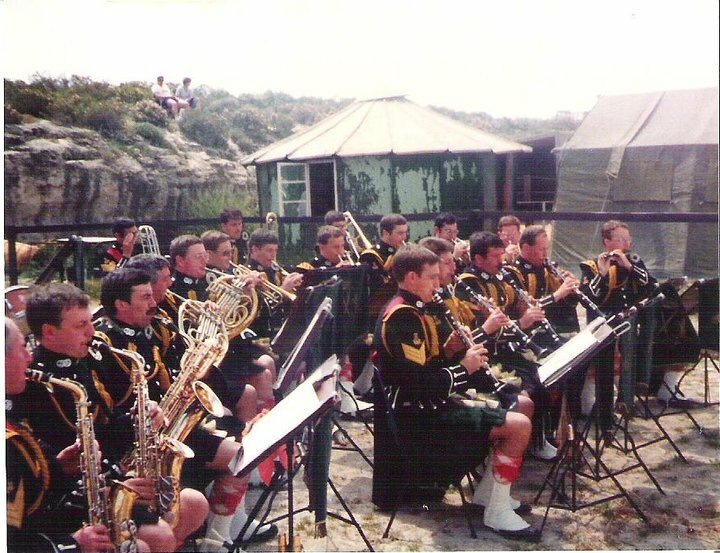 The Scottish Division was to have a Highland and Lowland Band, each of 35 men, which will form during 1994. 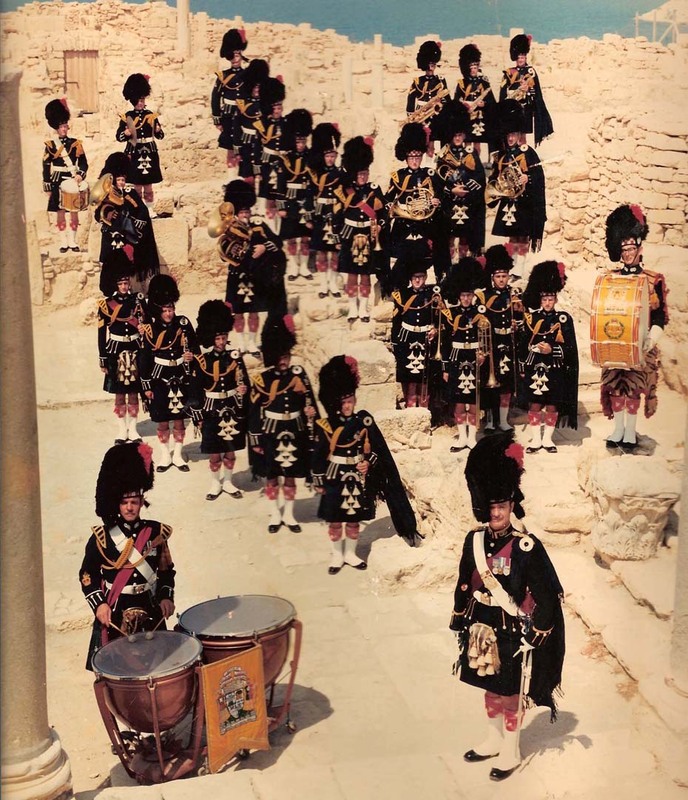 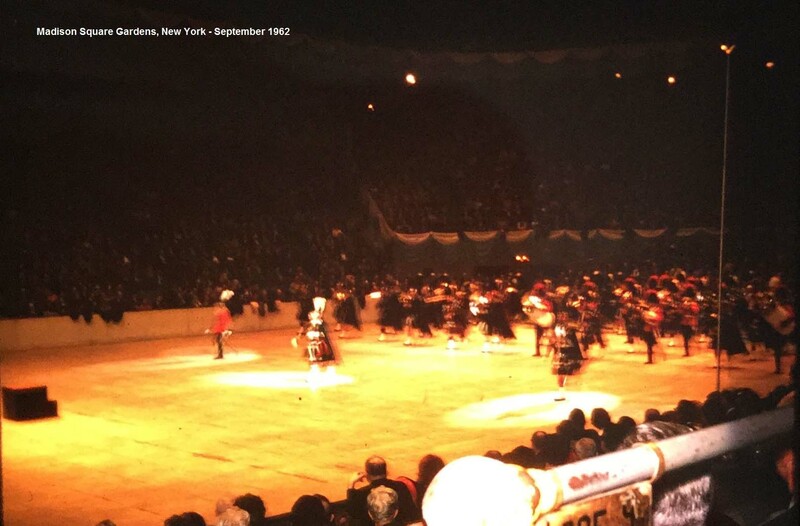 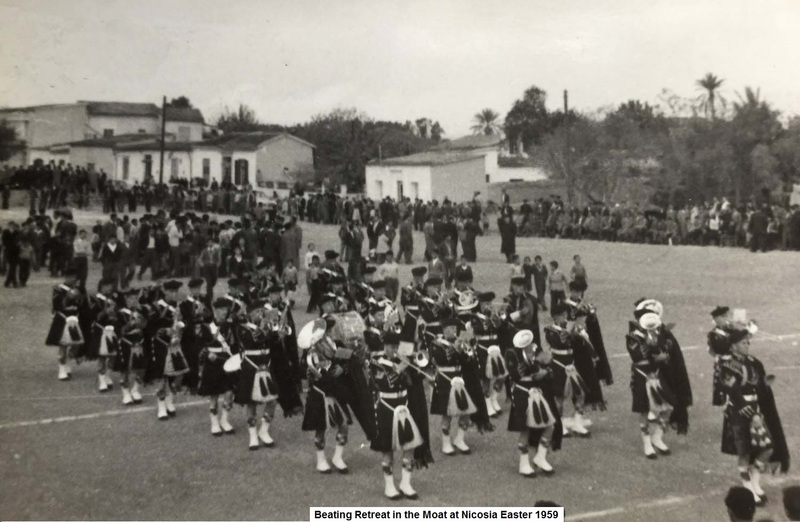 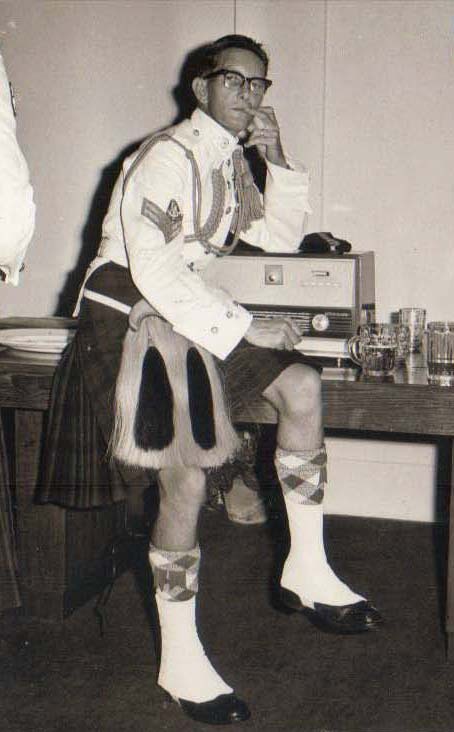 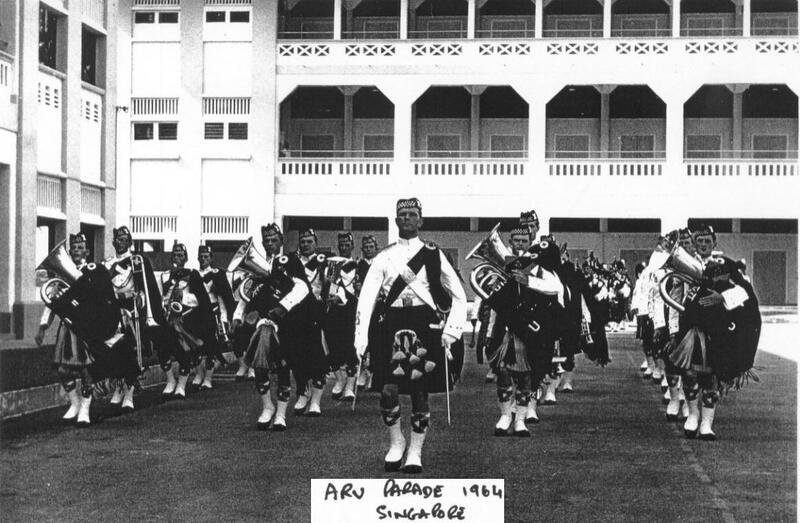 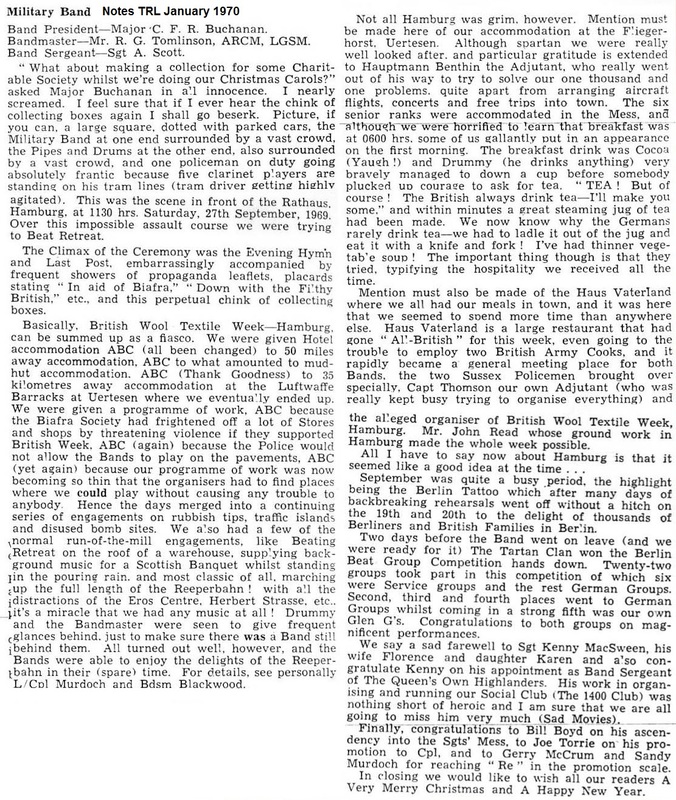 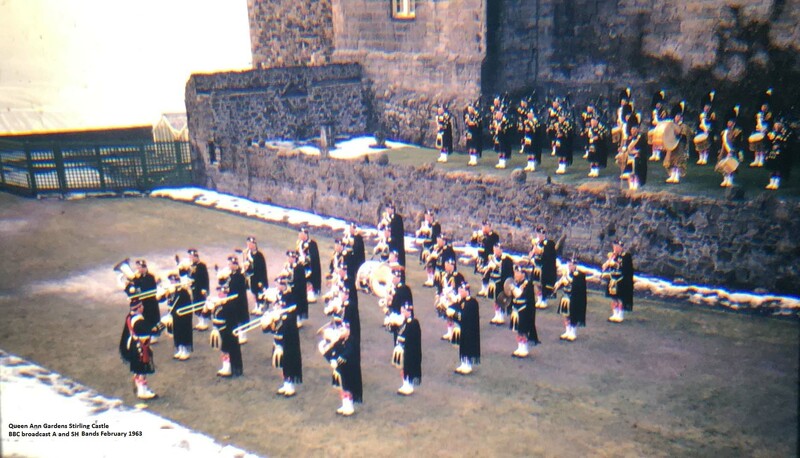 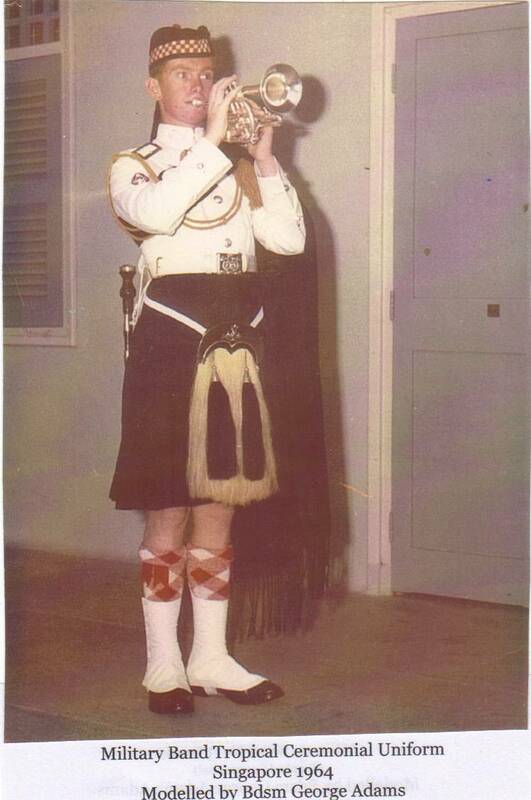 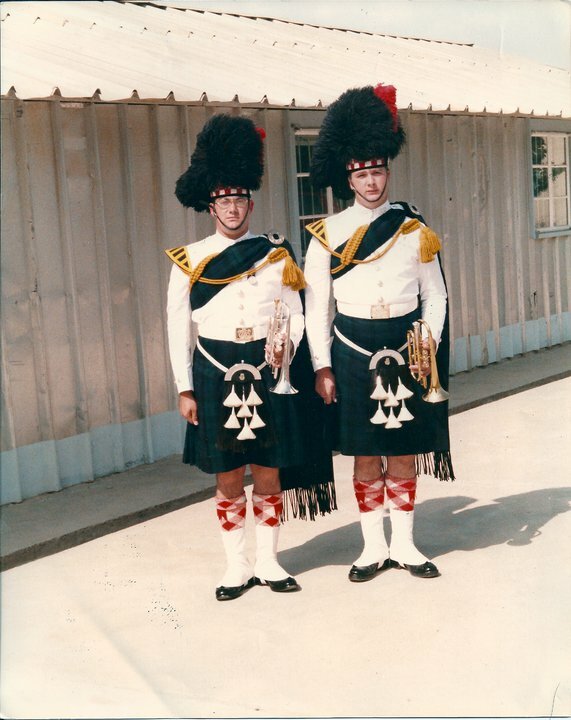 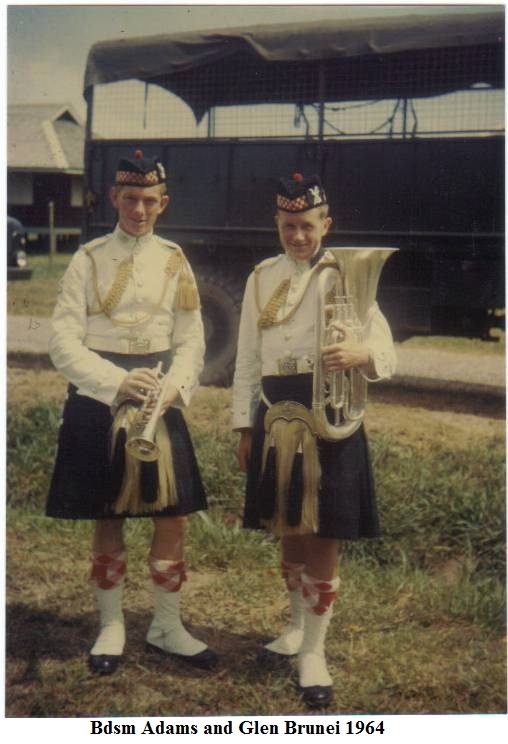 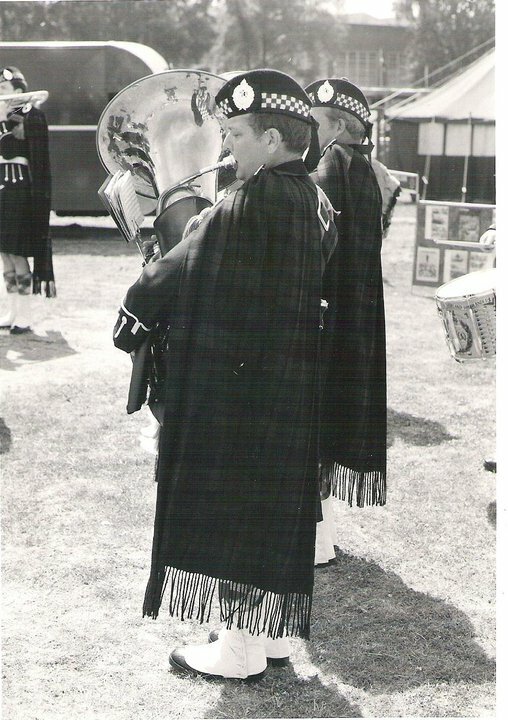 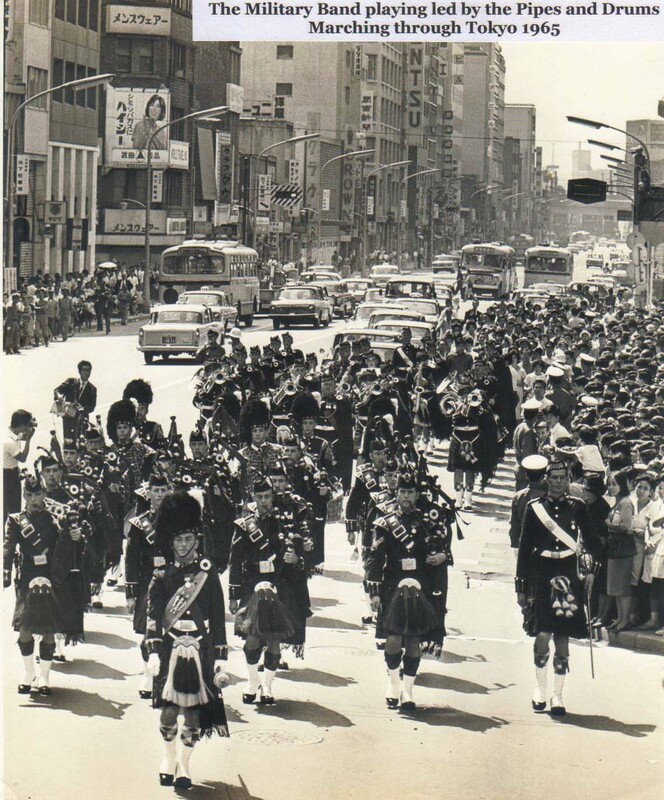 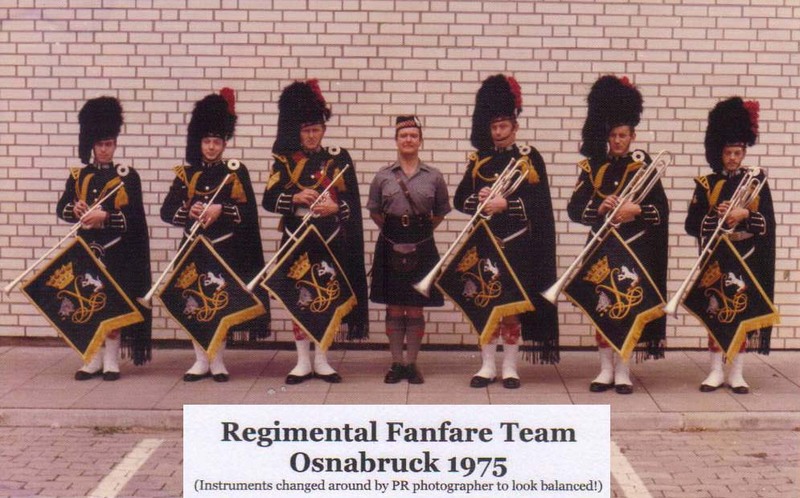 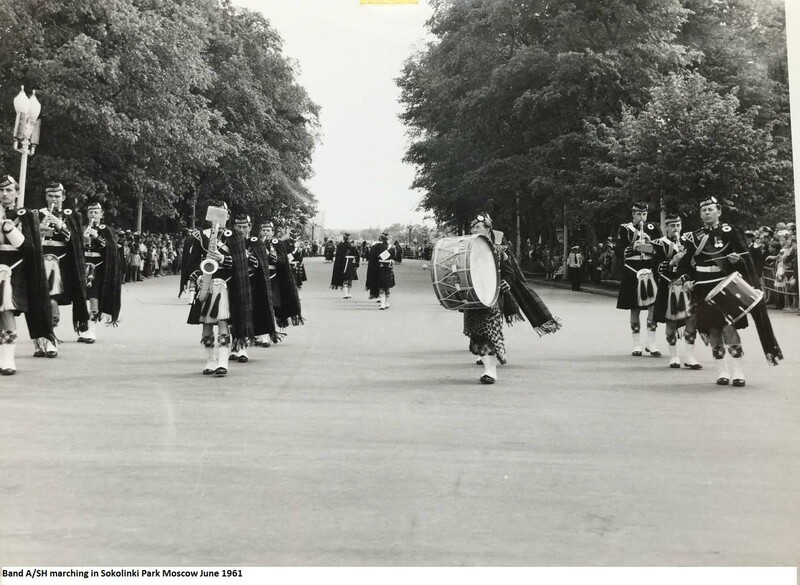 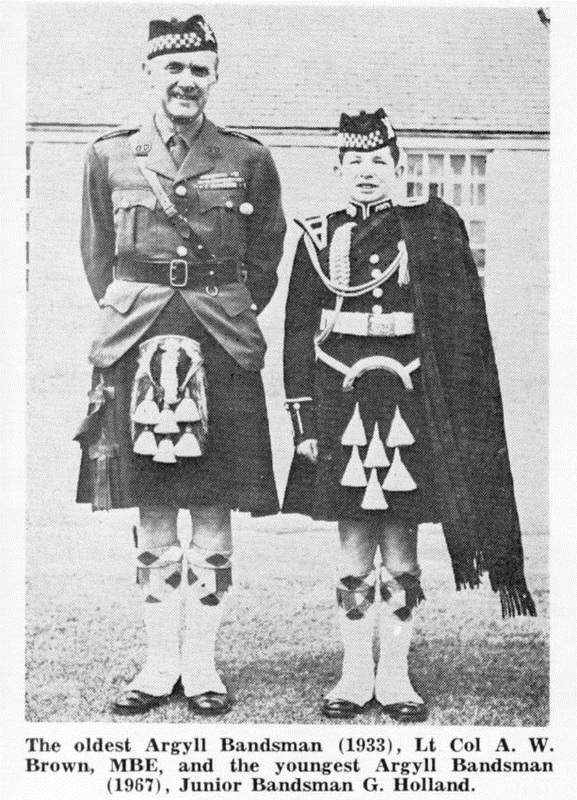 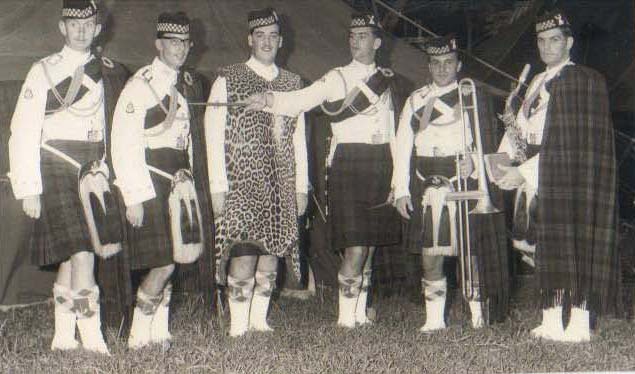 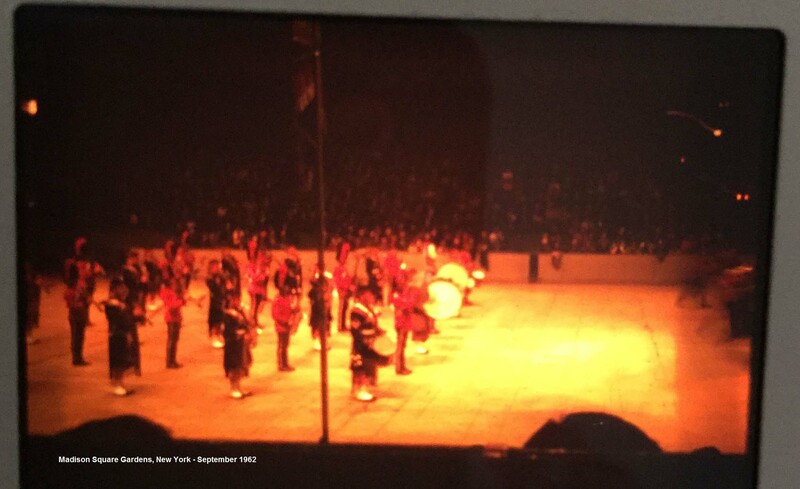 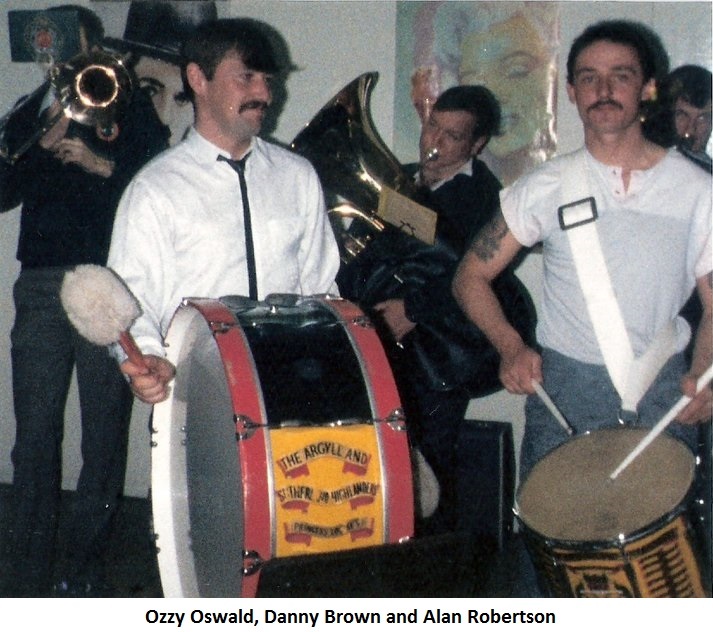 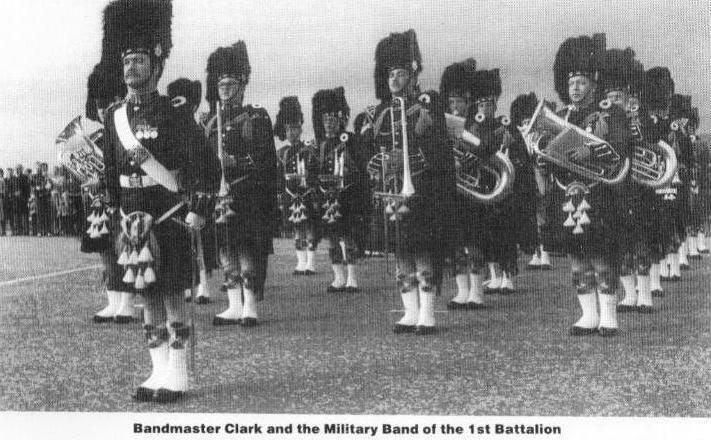 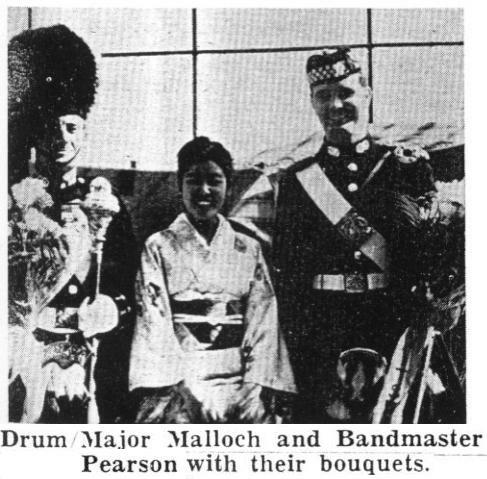 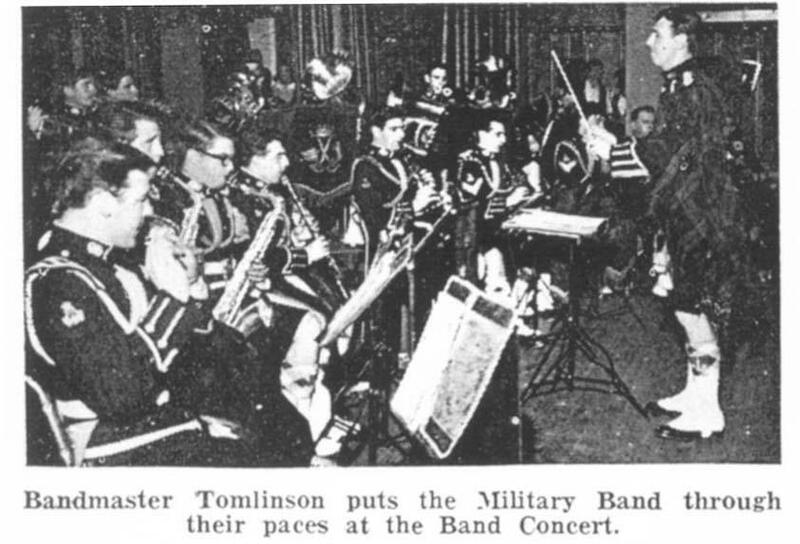 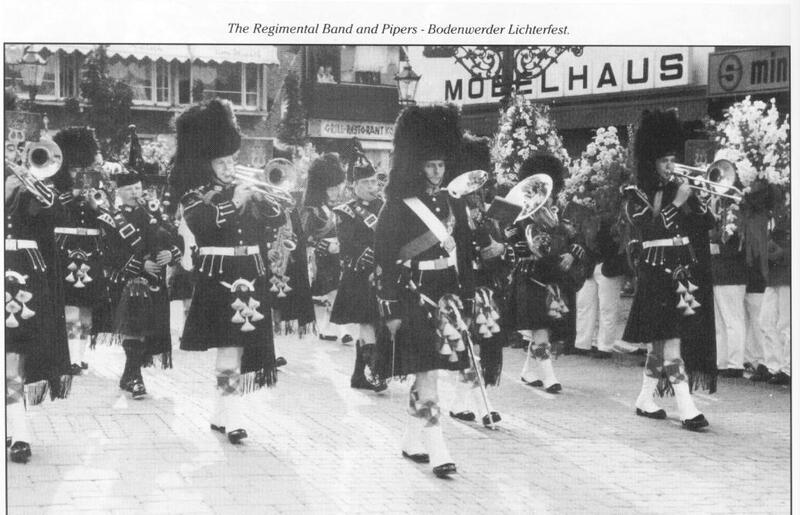 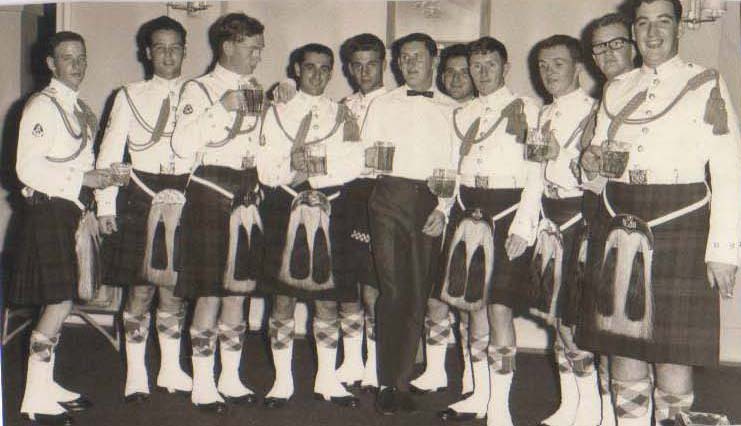 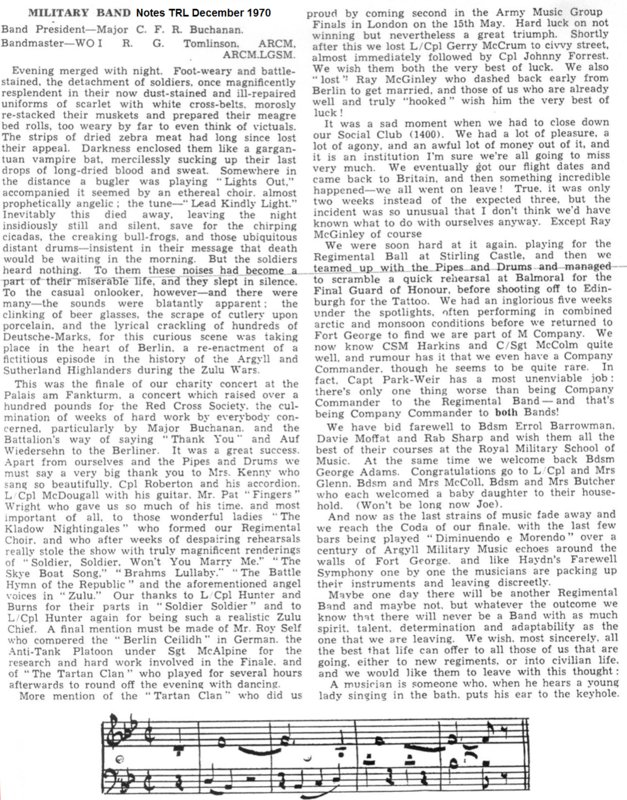 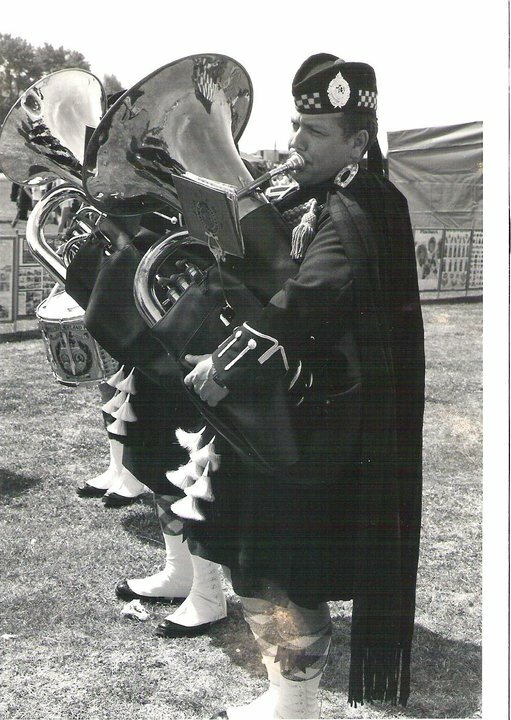 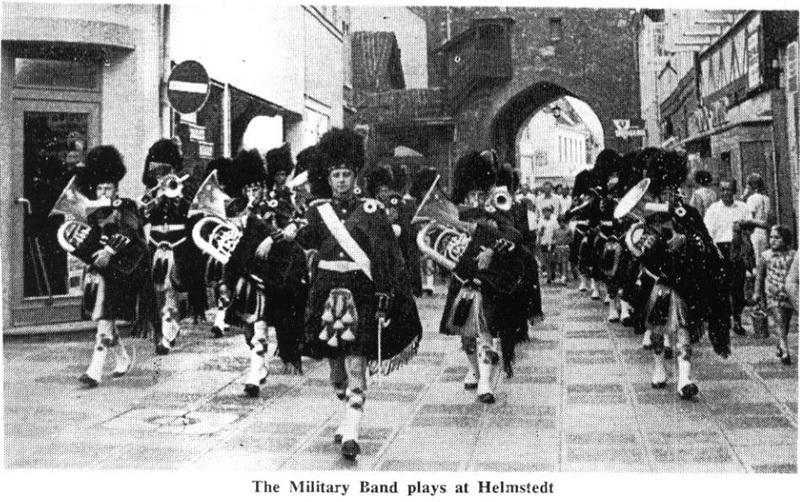 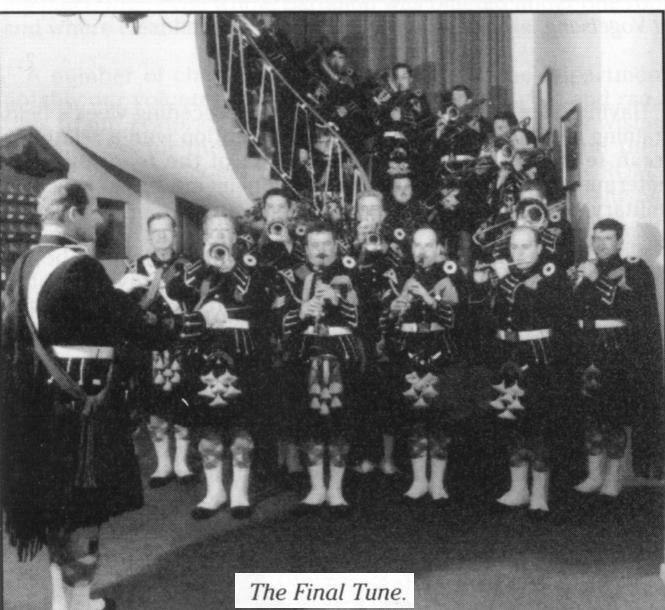 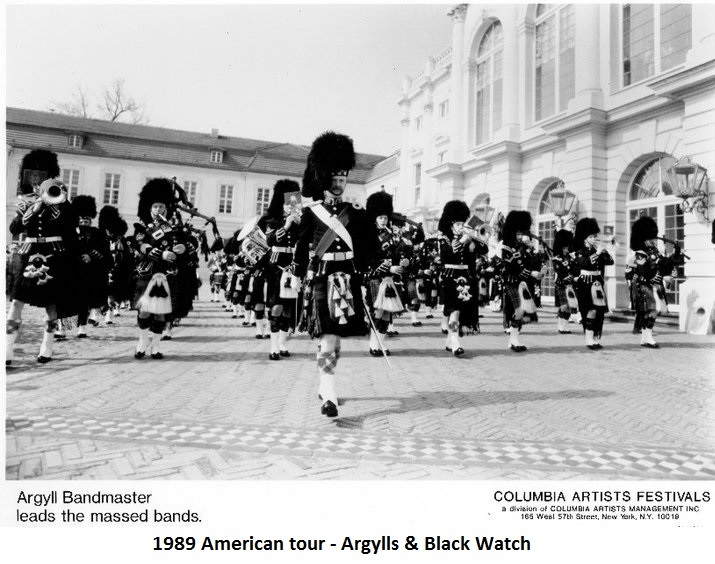 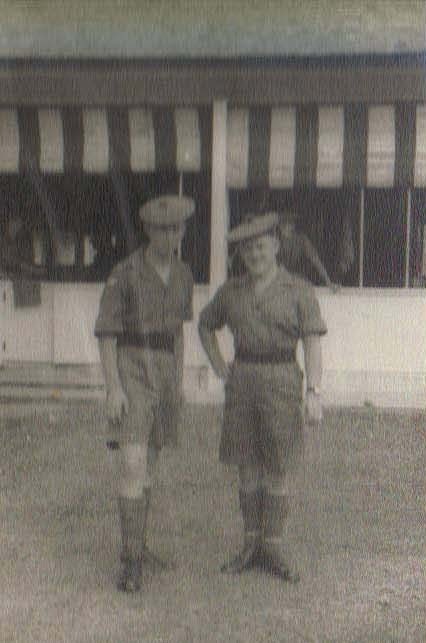 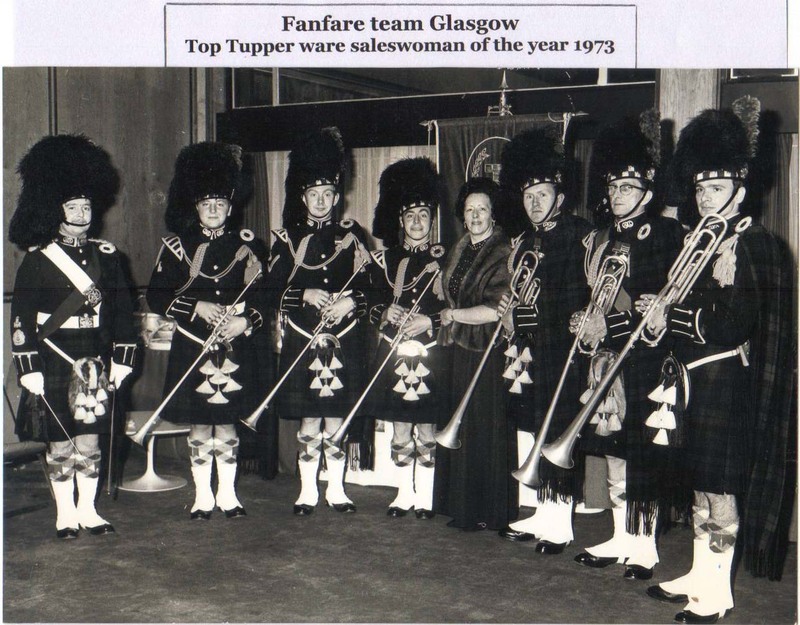 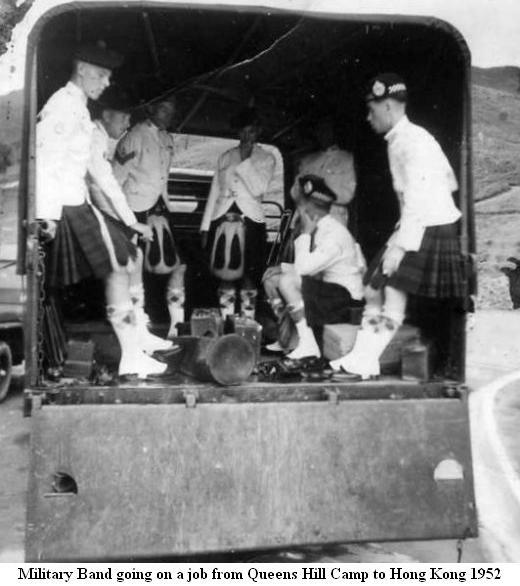 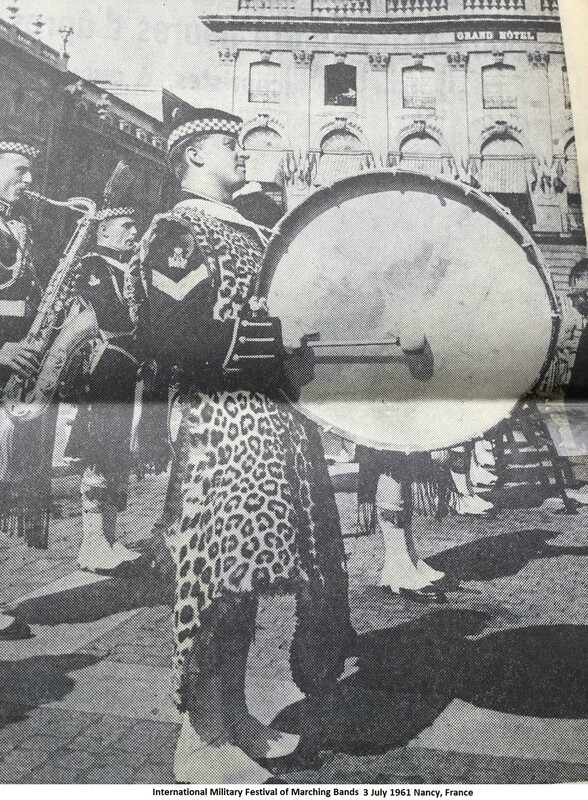 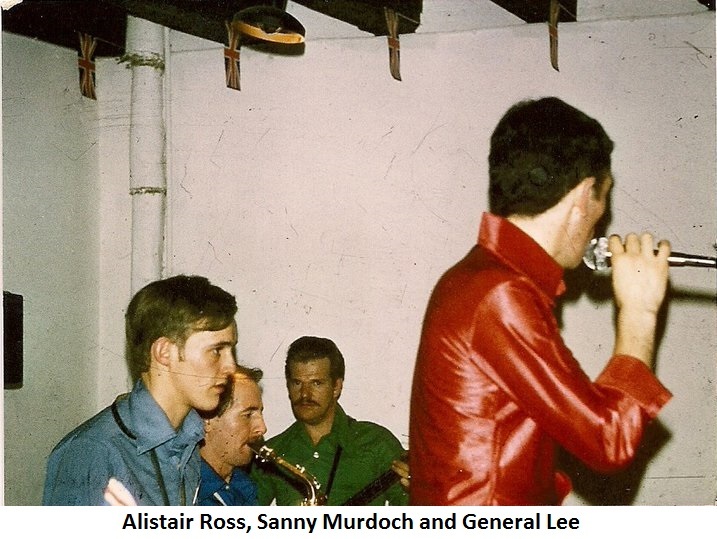 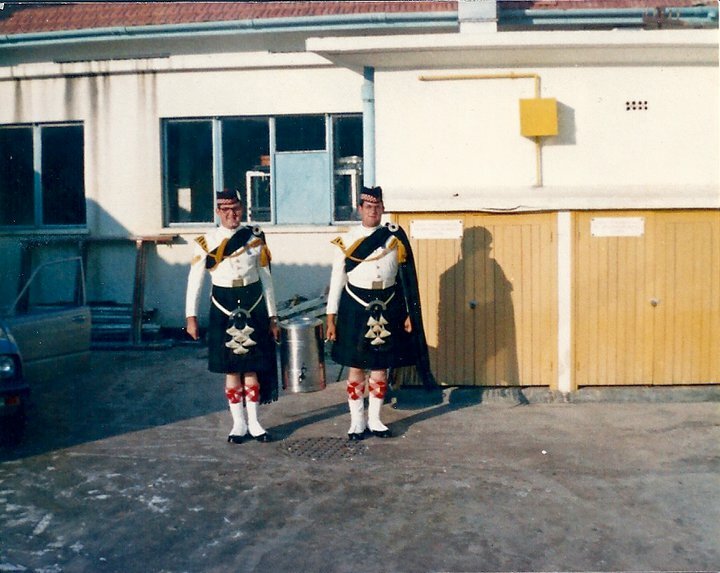 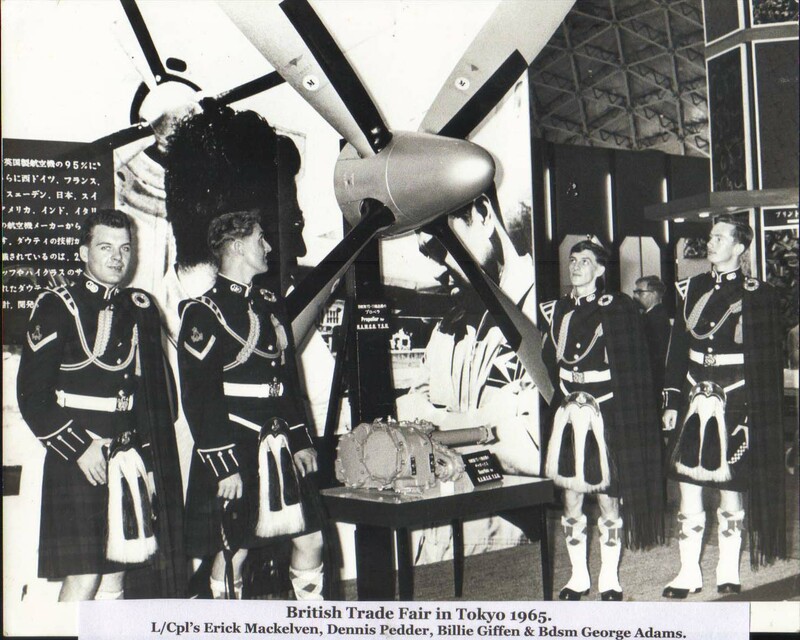 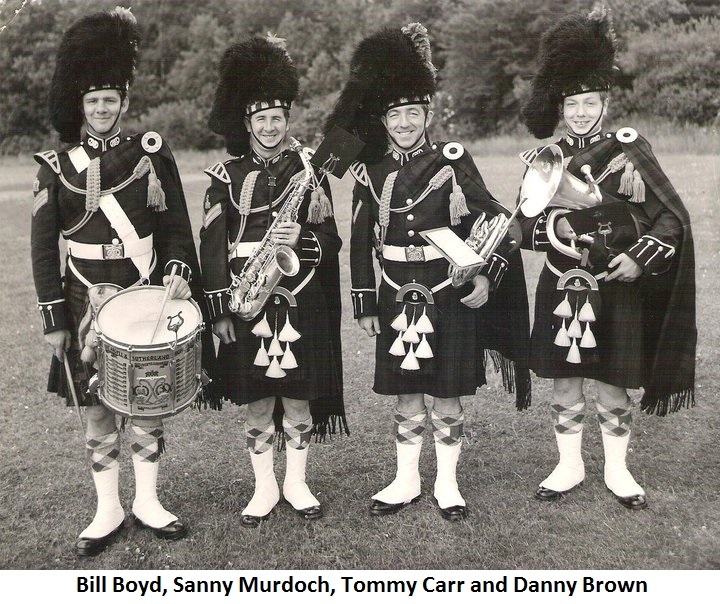 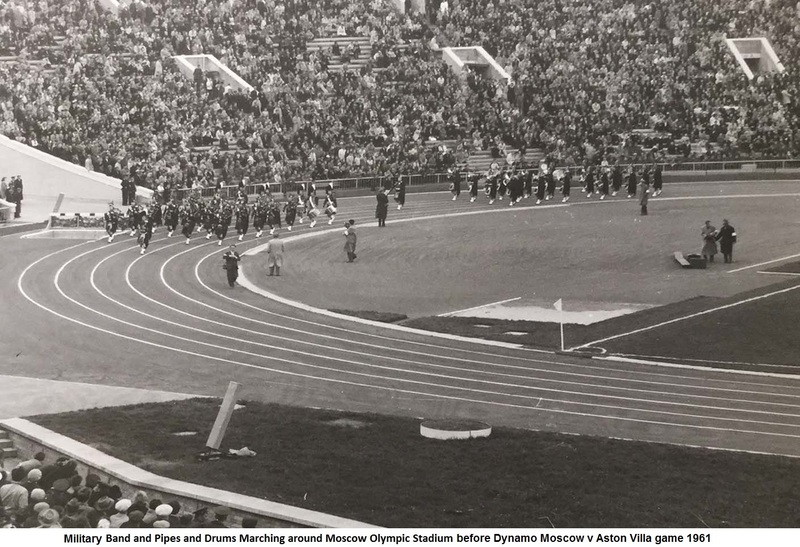 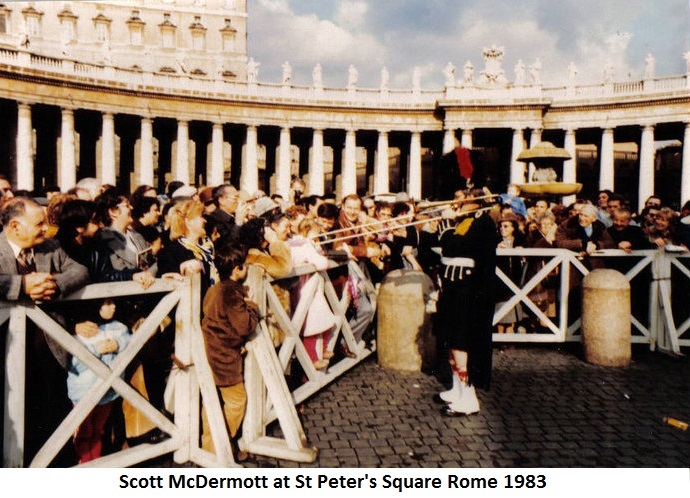 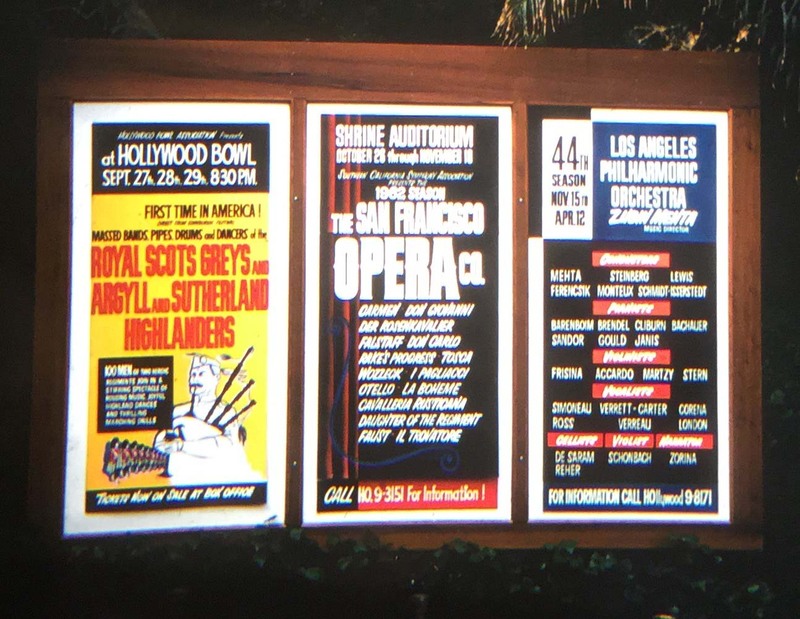 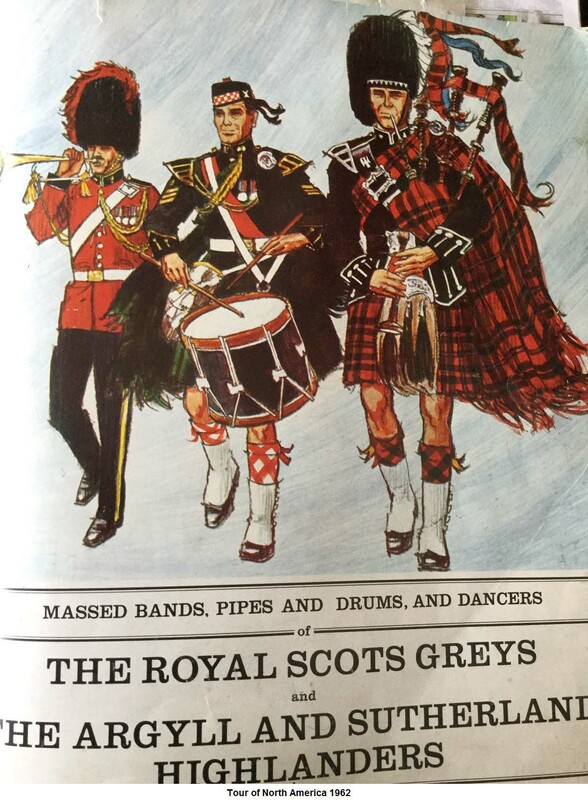 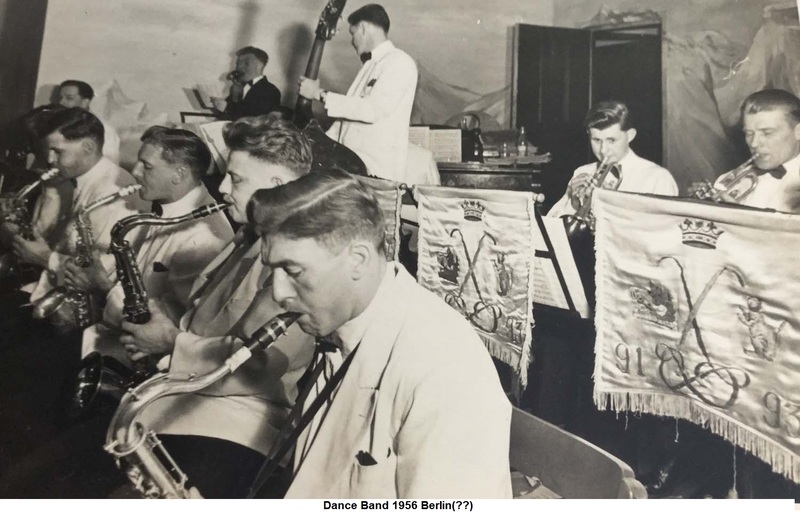 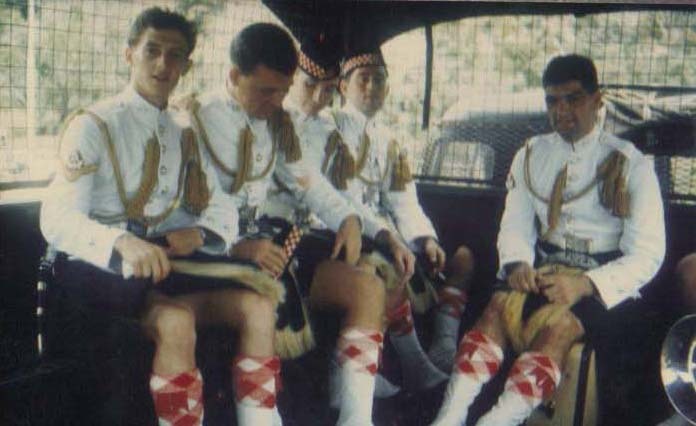 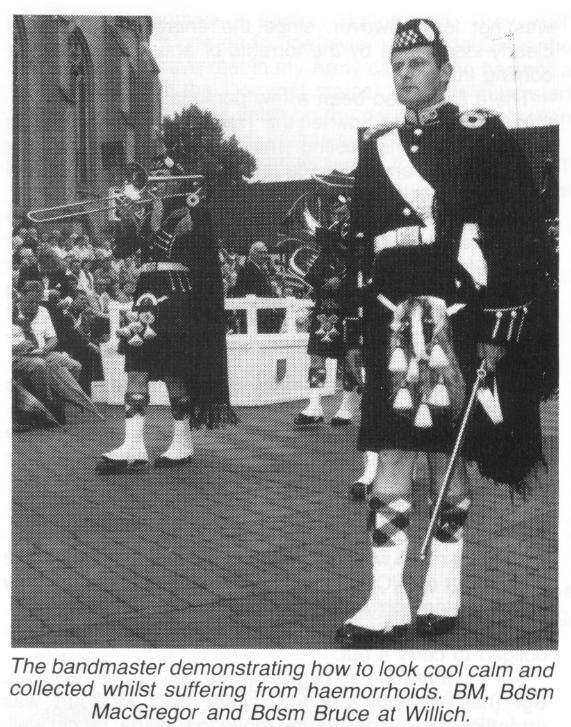 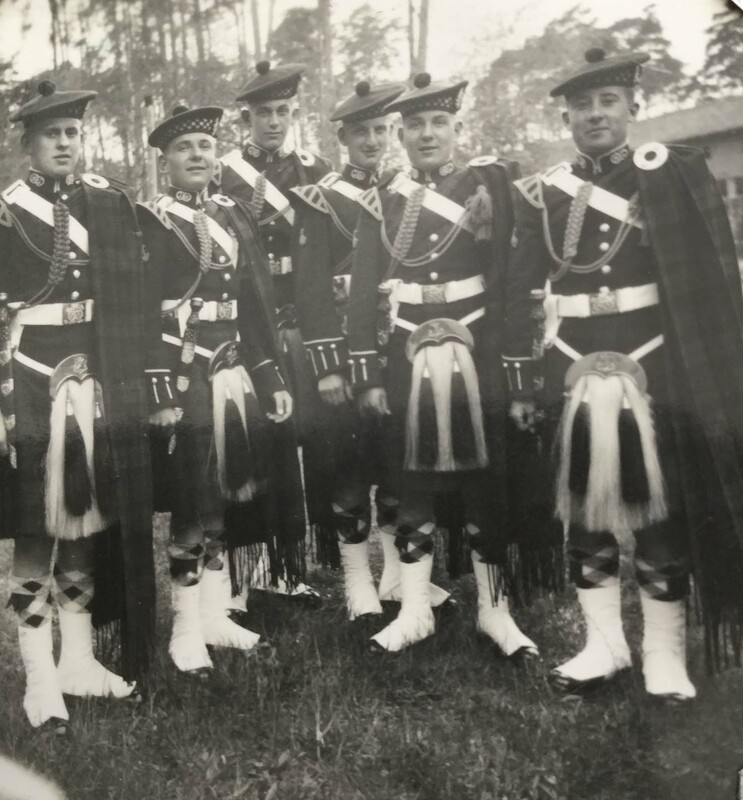 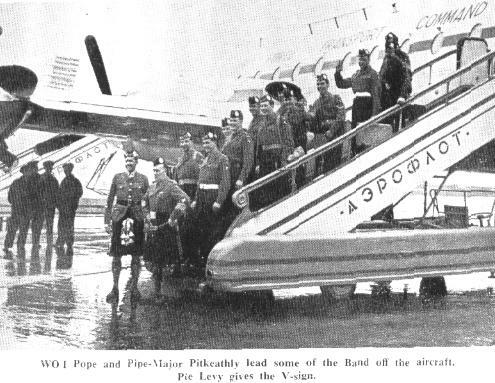 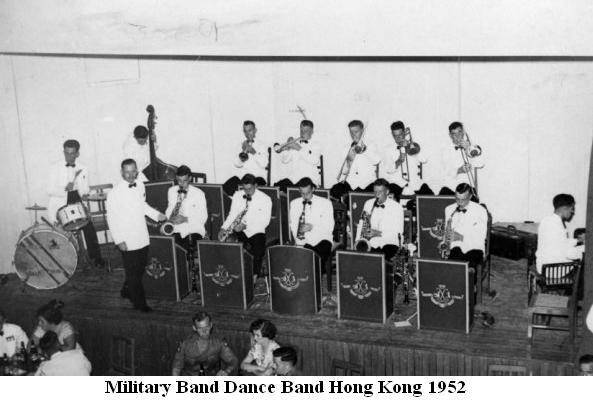 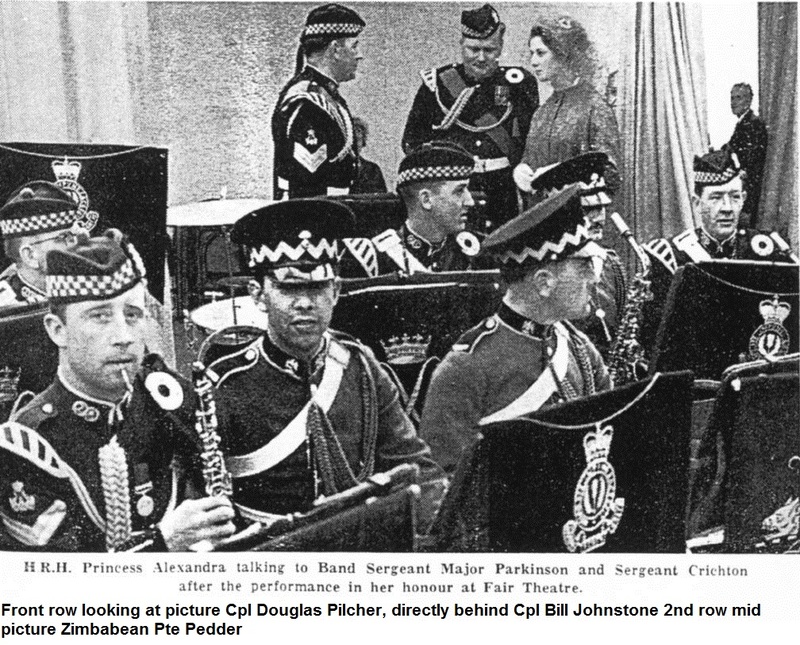 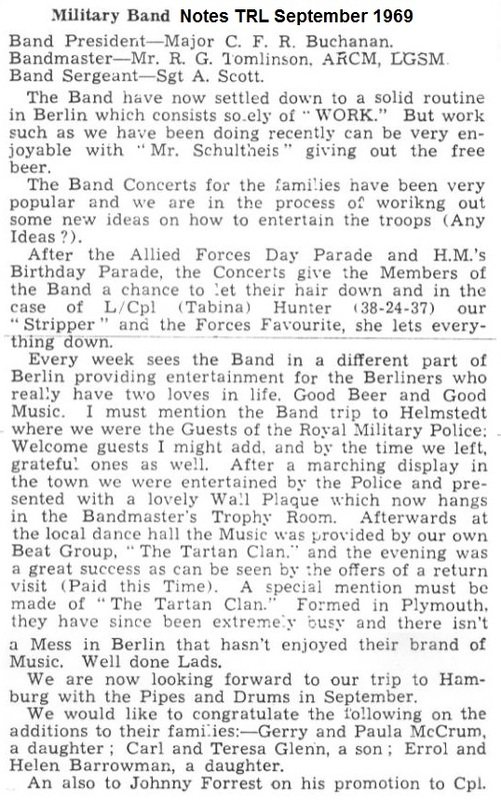 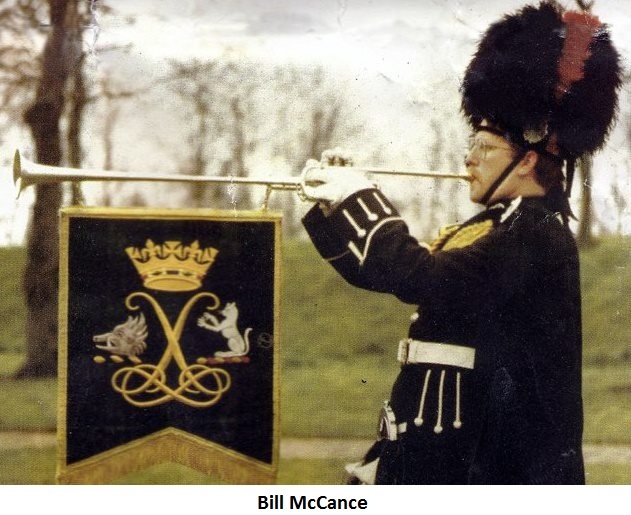 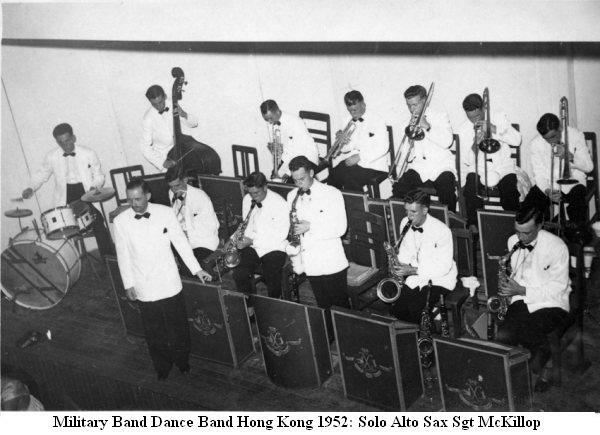 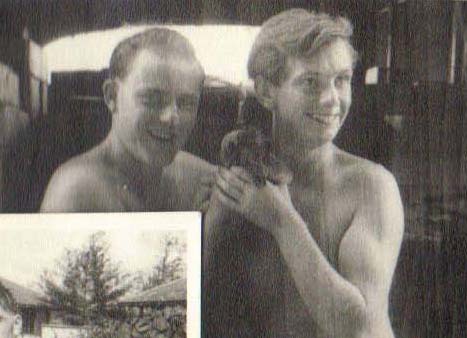 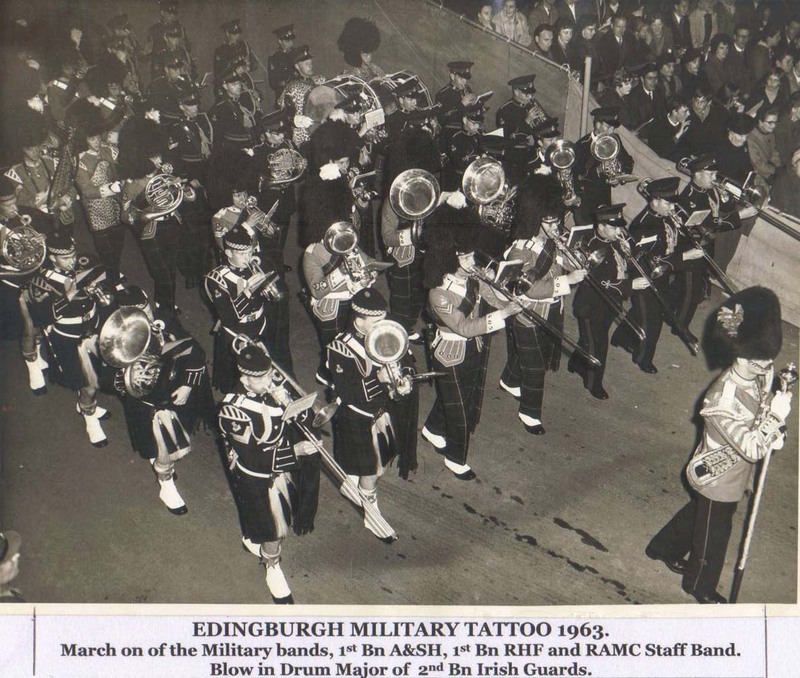 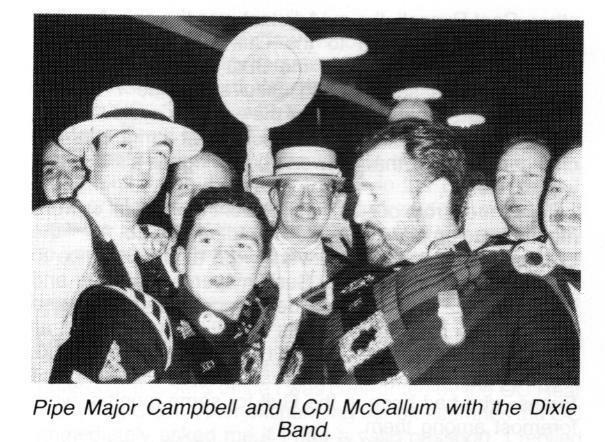 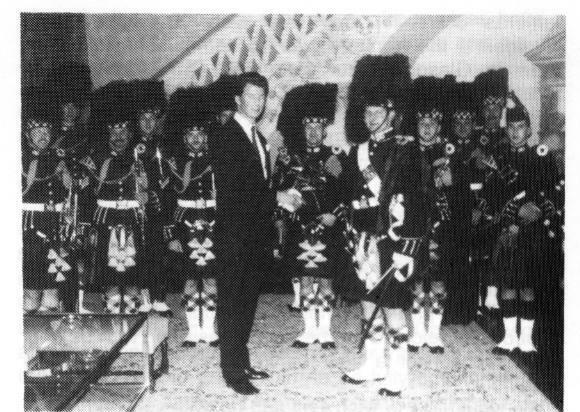 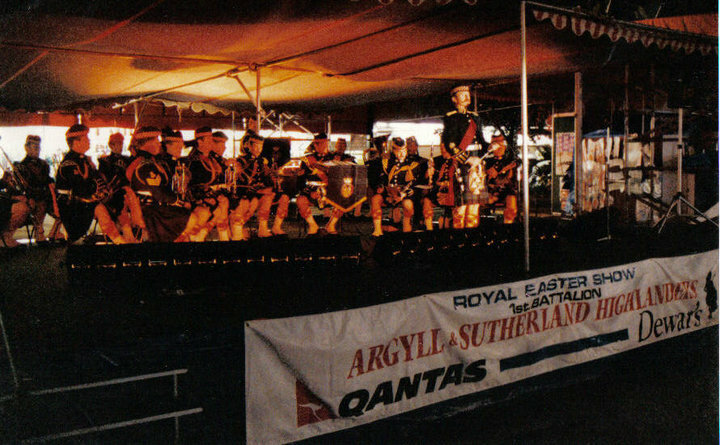 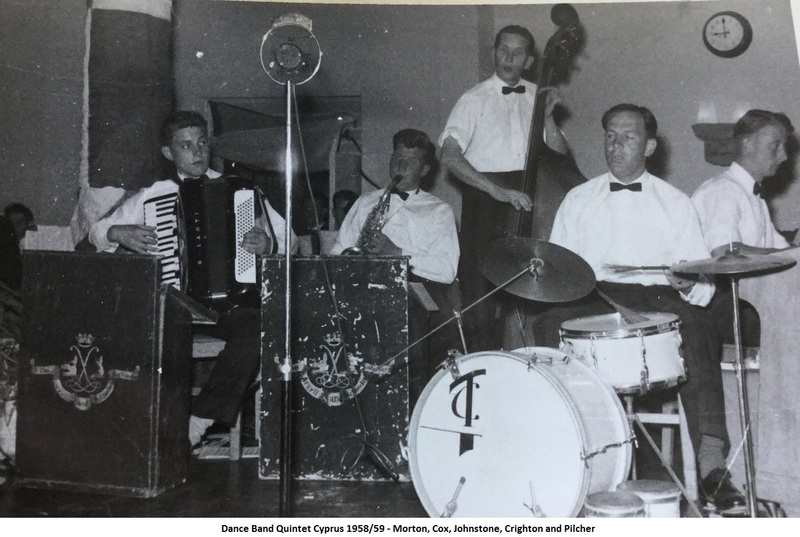 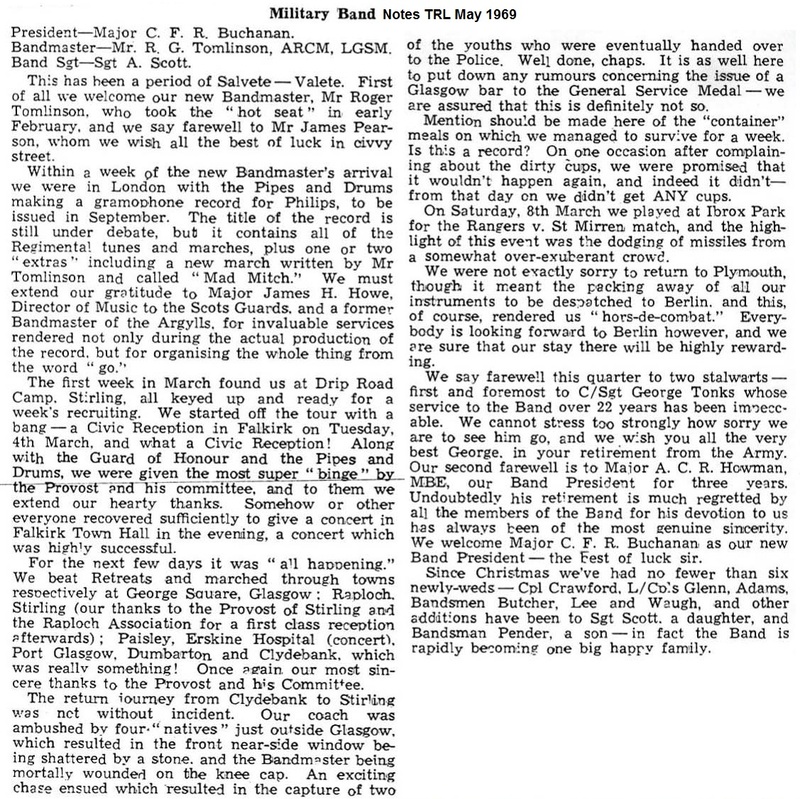 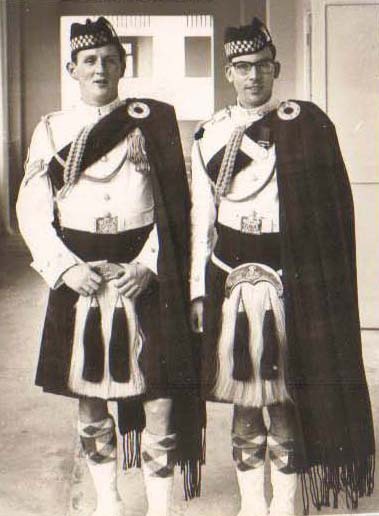 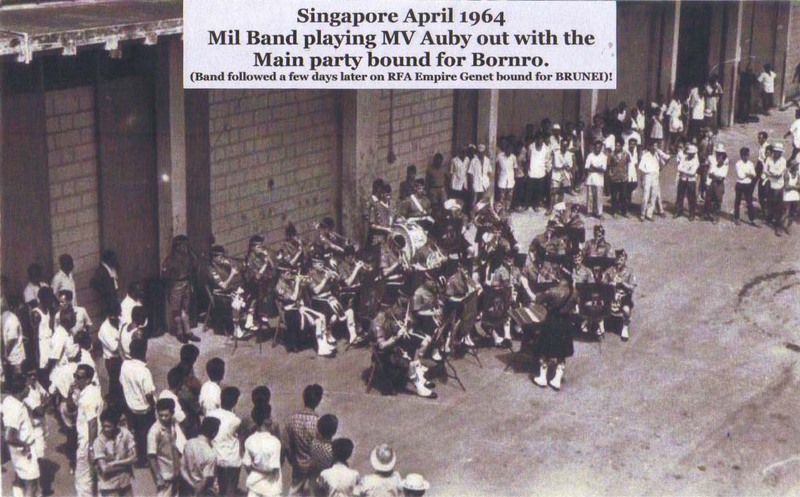 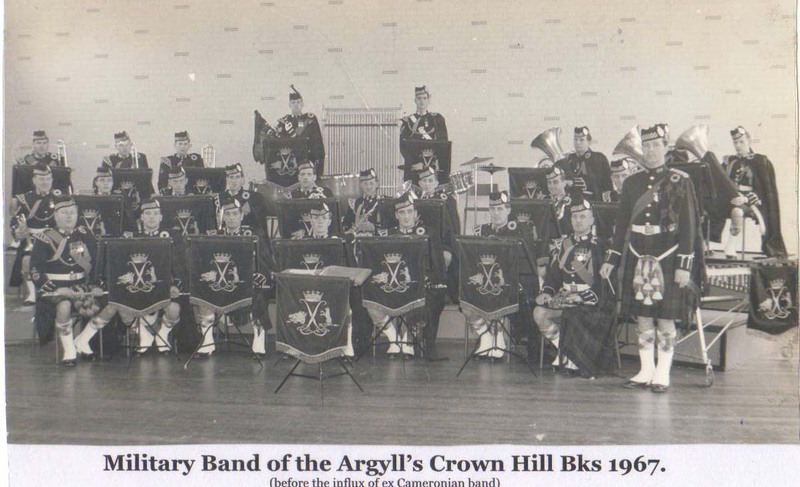 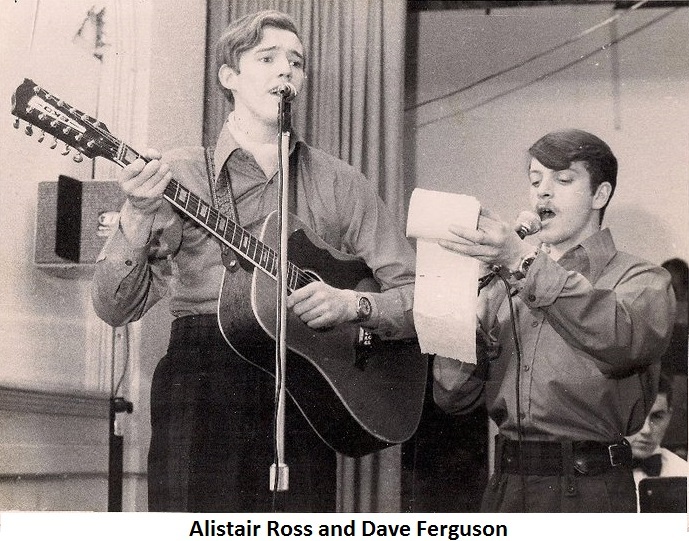 The Band played at the Edinburgh Tattoo along with all the other Bands and Pipes and Drums of the Division, and thereafter was split up to reinforce the BW, QOHLDRS, and GORDONS Bands in Hong Kong, Edinburgh and Berlin. 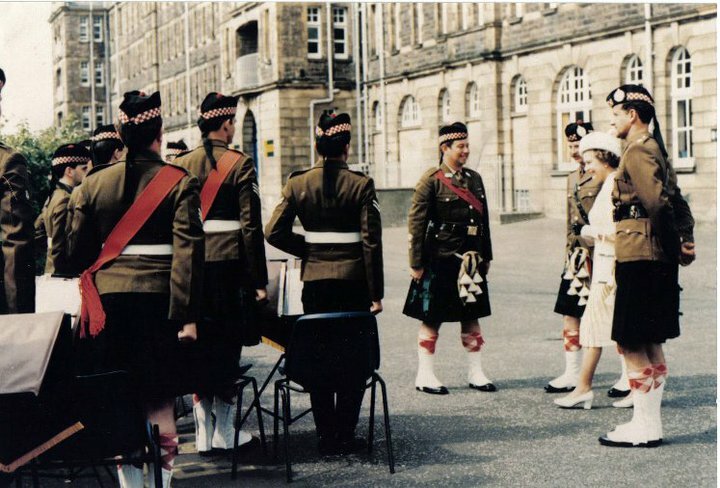 Their final appearance with the Battalion was the Farewell Parade to Minden on 25th June 1993 and a march through Minden on 26th June 1993. 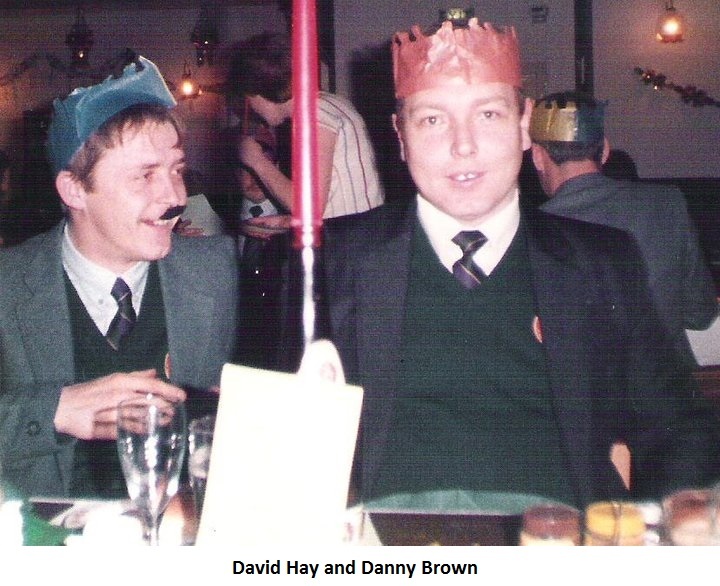 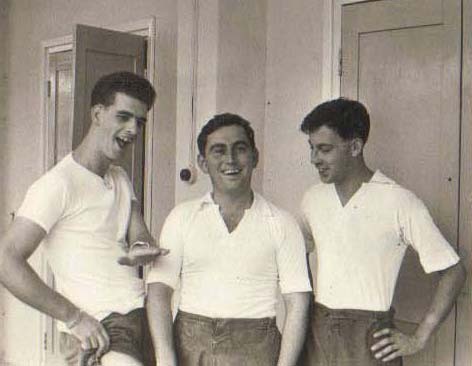 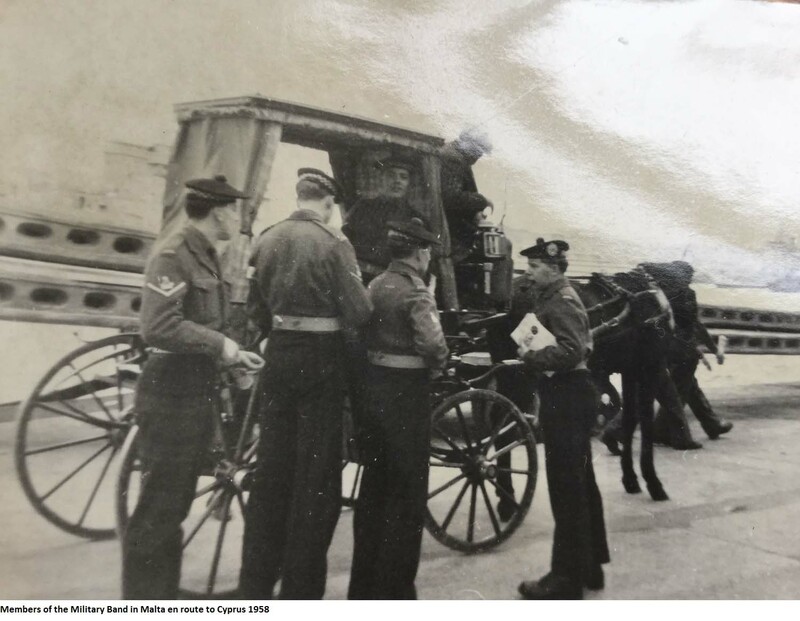 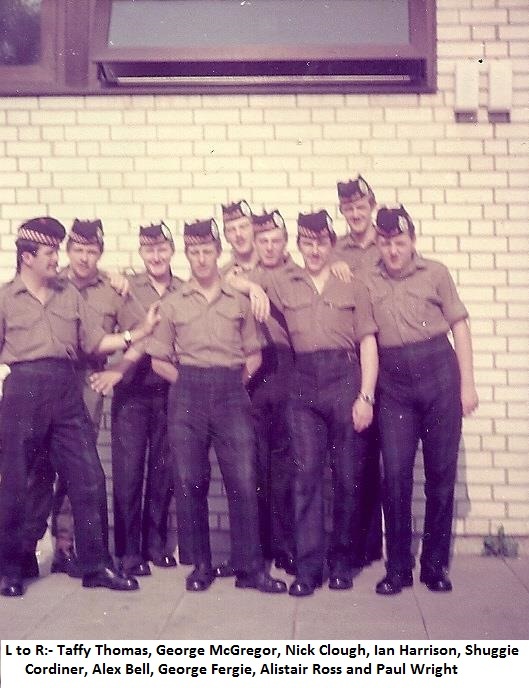 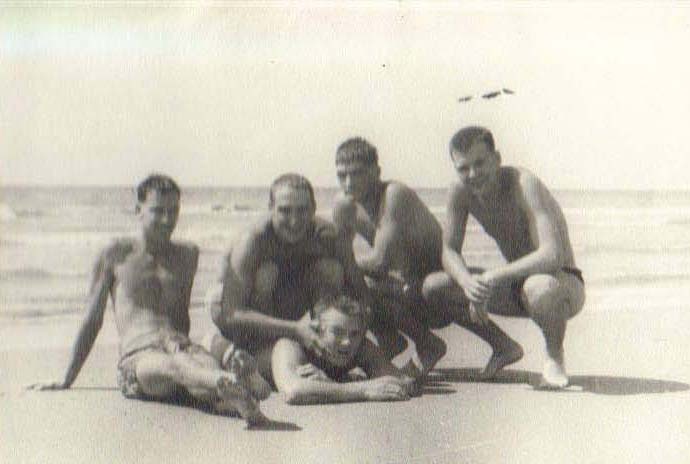 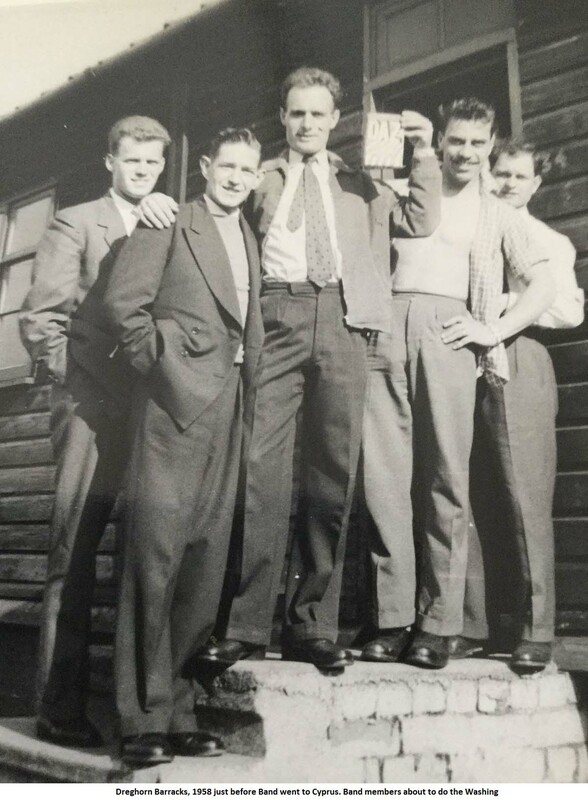 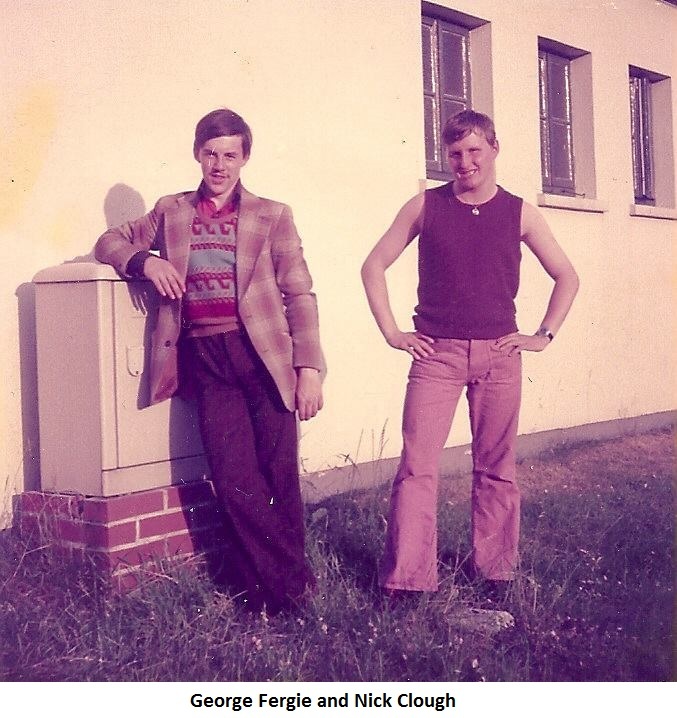 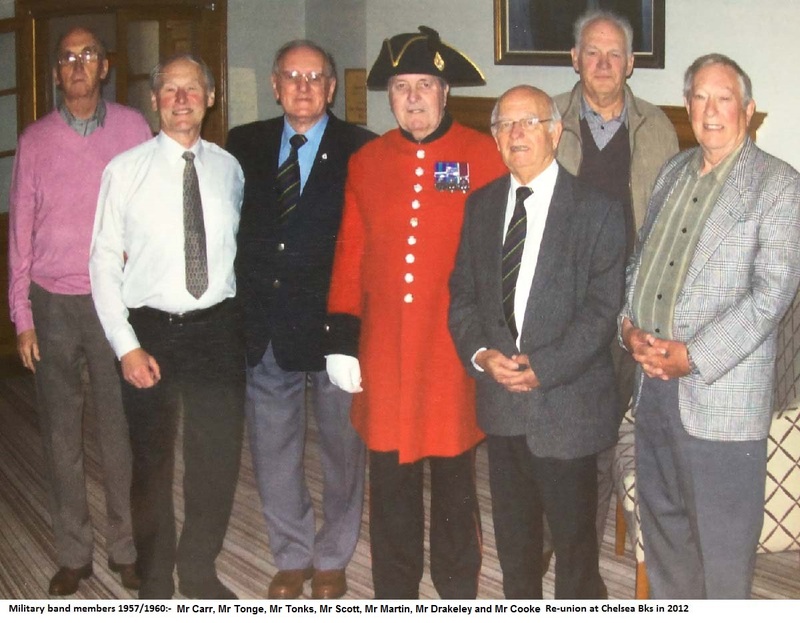 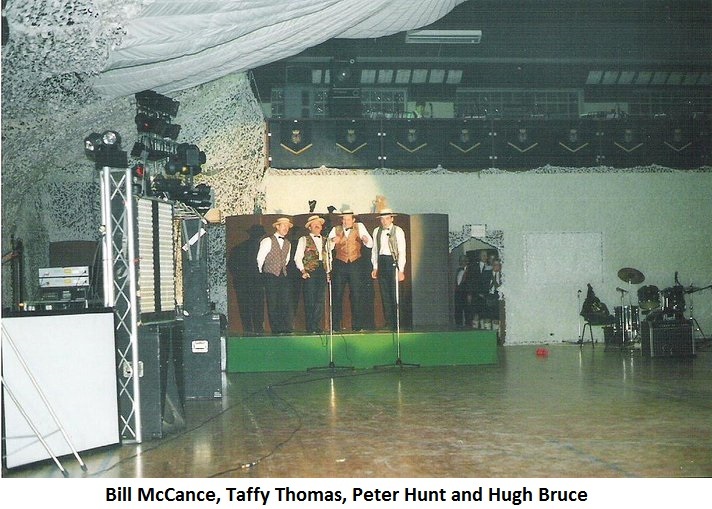 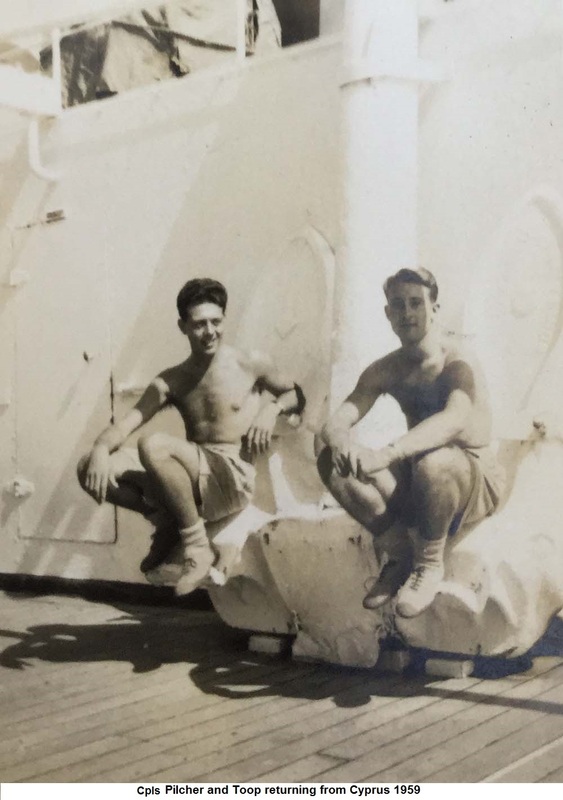 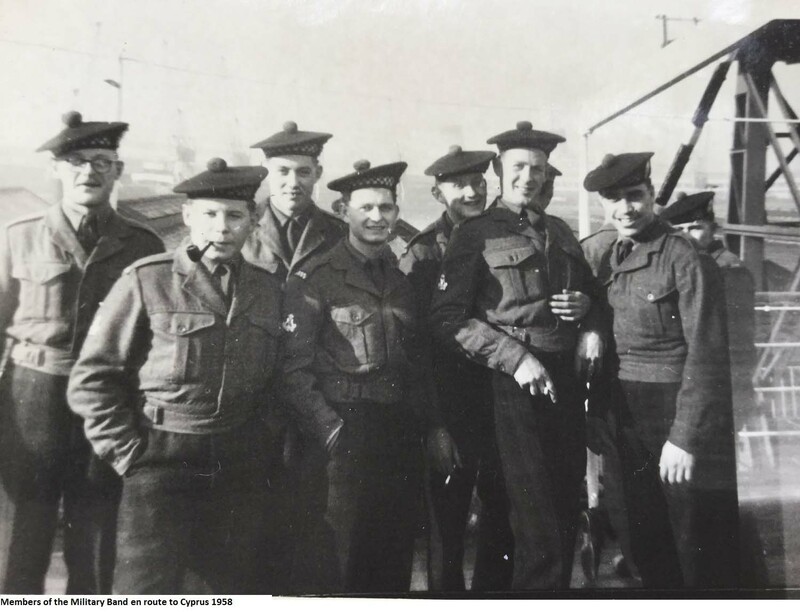 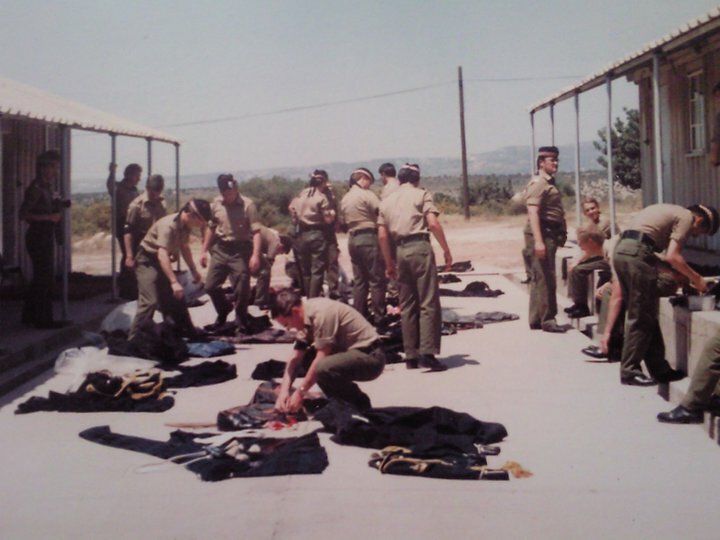 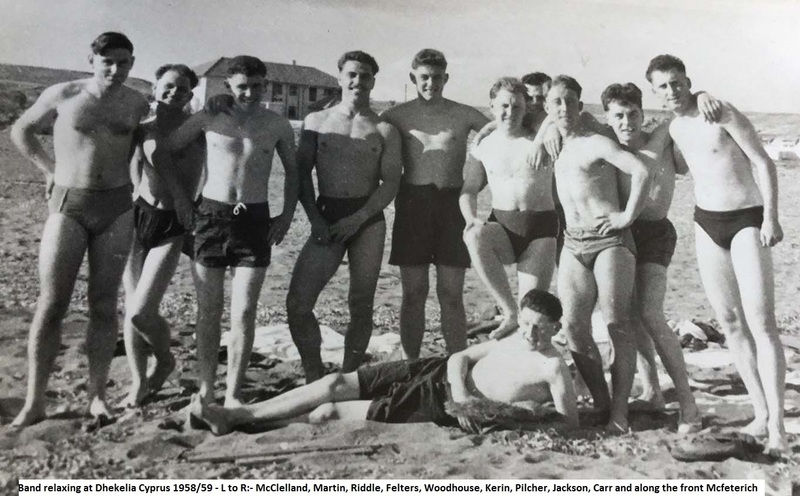 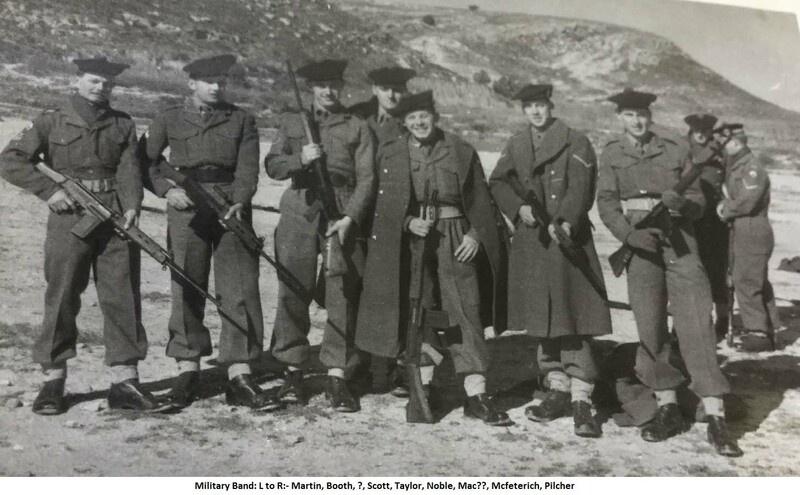 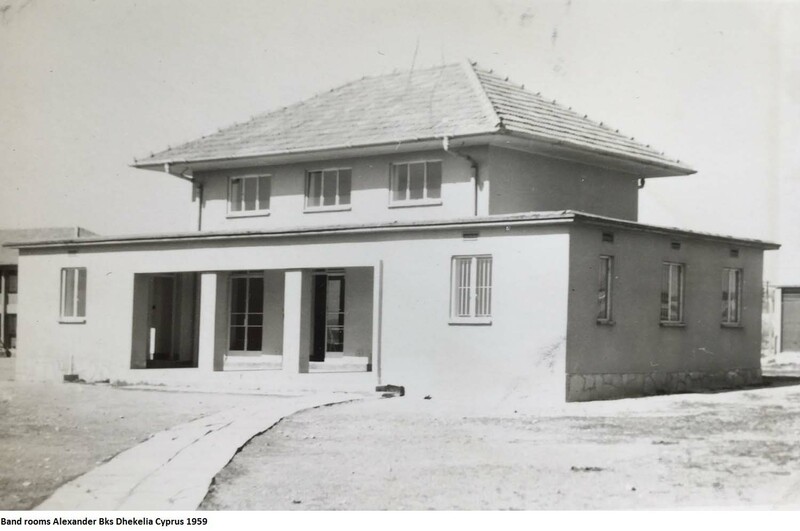 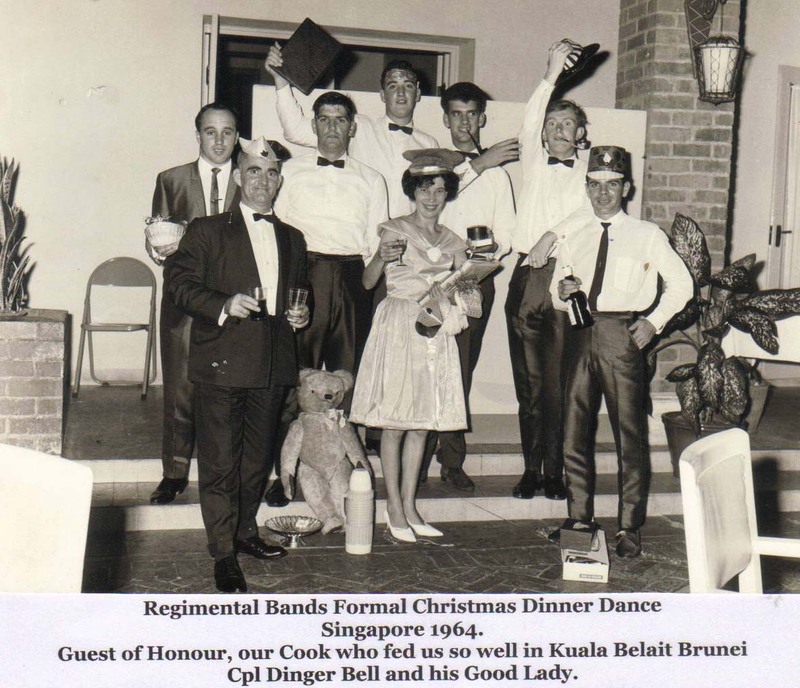 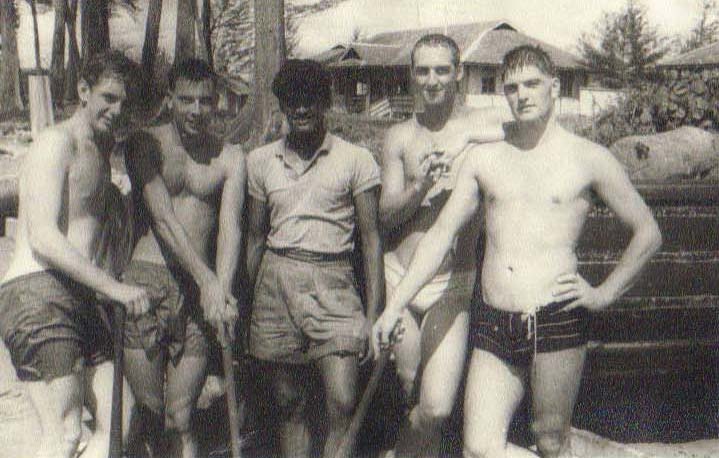 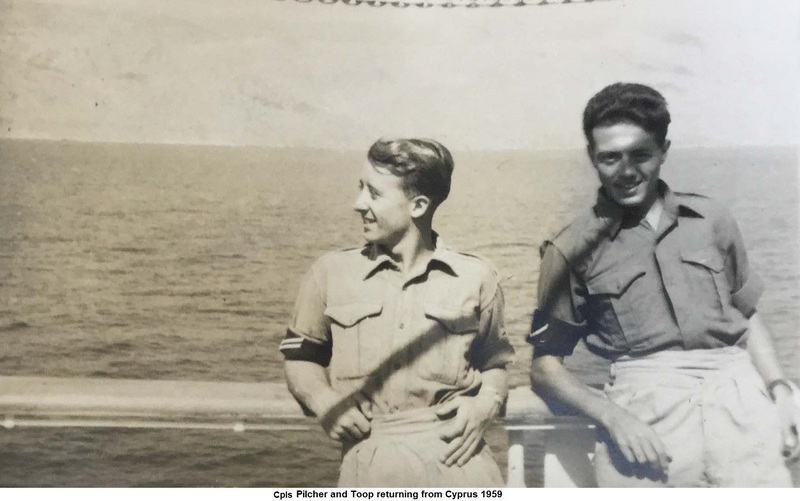 As a recognition of their contribution to the Battalion over the years, they were dined out of the Officers' Mess on 28th June 1993 before leaving the Battalion for the last time.